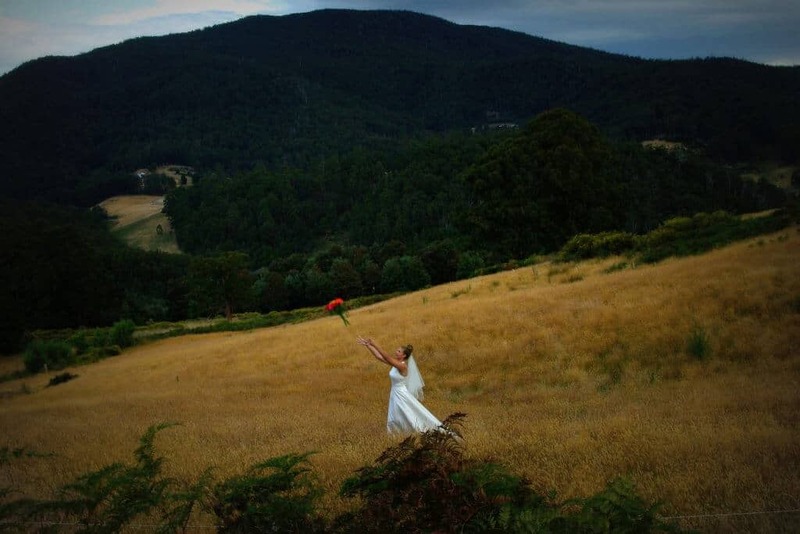 the North, and the Huon Valley in the South near Hobart. 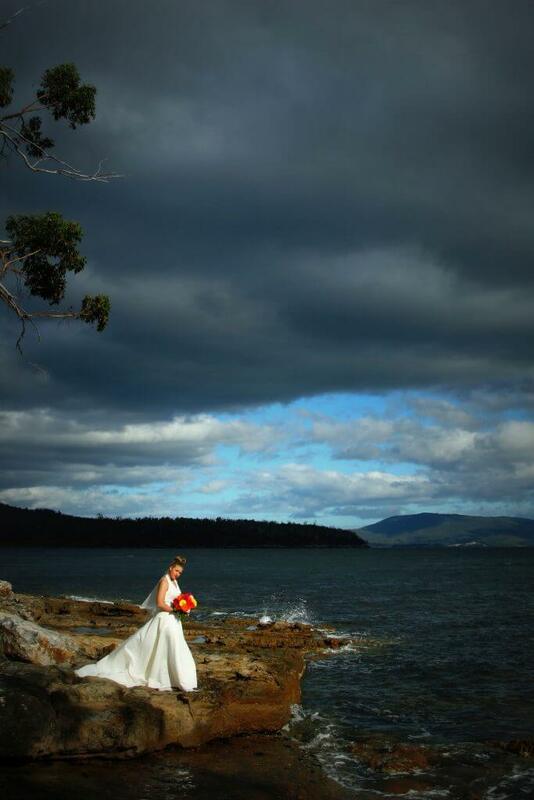 Perched on the banks of the Derwent River, Hobart lies in the shadow of Mount Wellington. 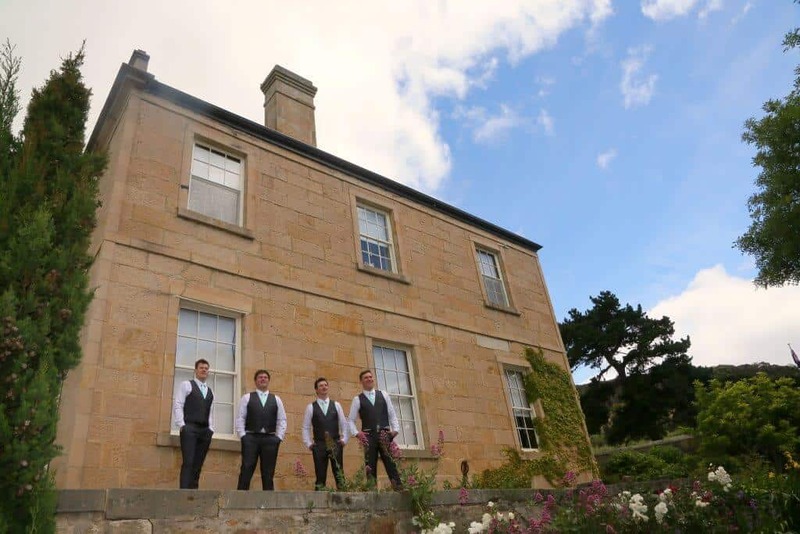 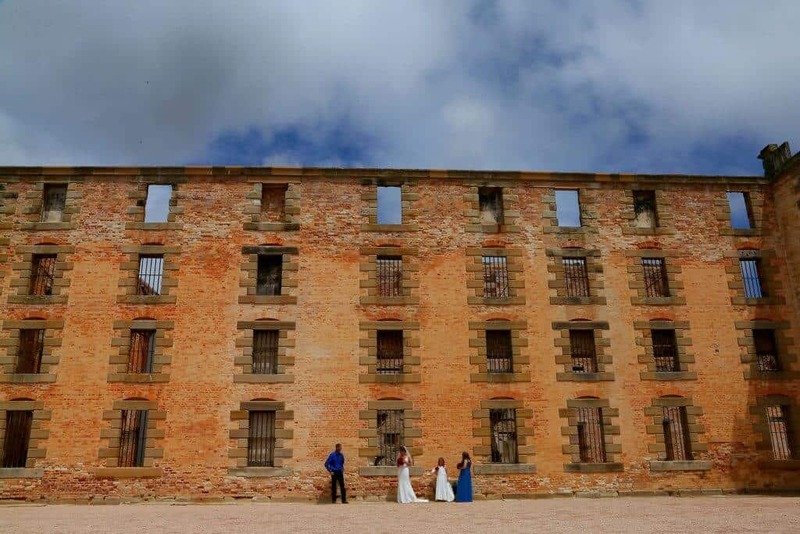 The city is steeped in colonial history and the sandstone structures of Hobart makes a great backdrop for wedding photography. 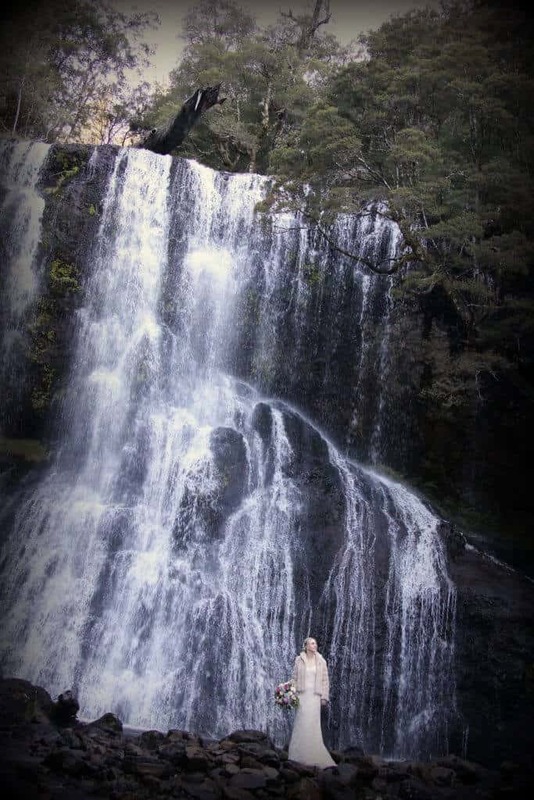 It is amazing to explore the great outdoors this remarkable state has to offer; from the quaint countryside to the breathtaking clifftops, not to mention the beautiful waterways and highlands. 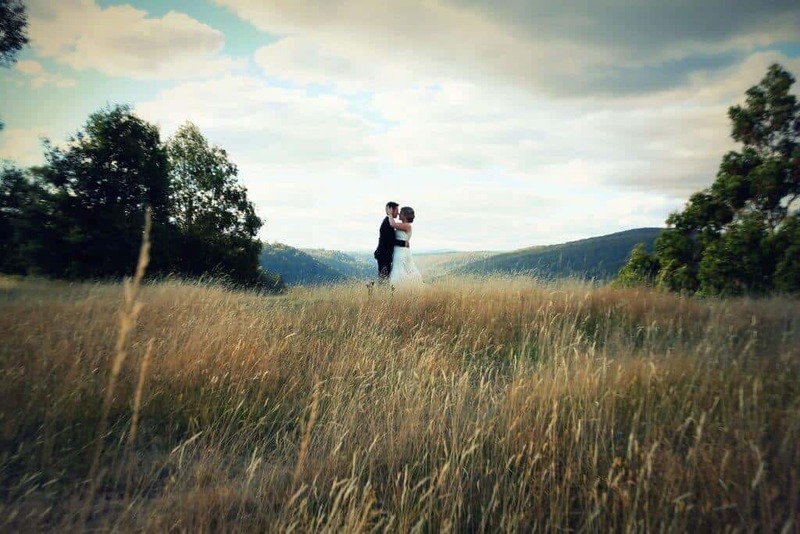 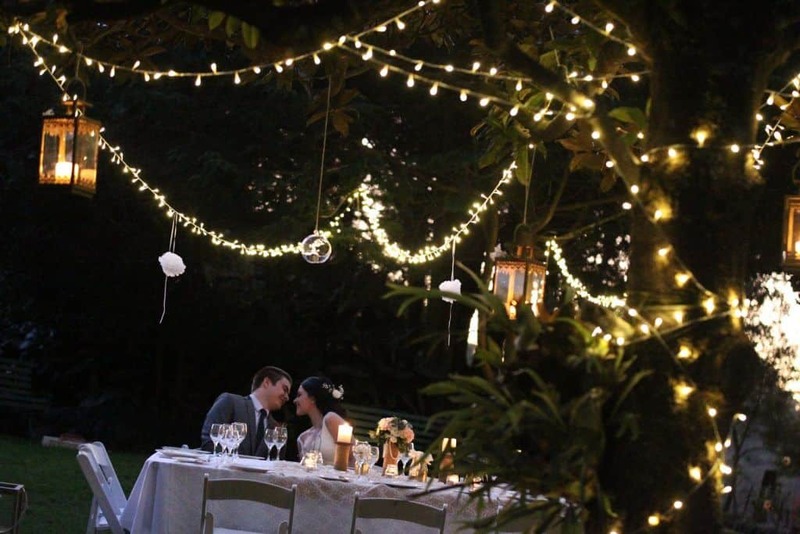 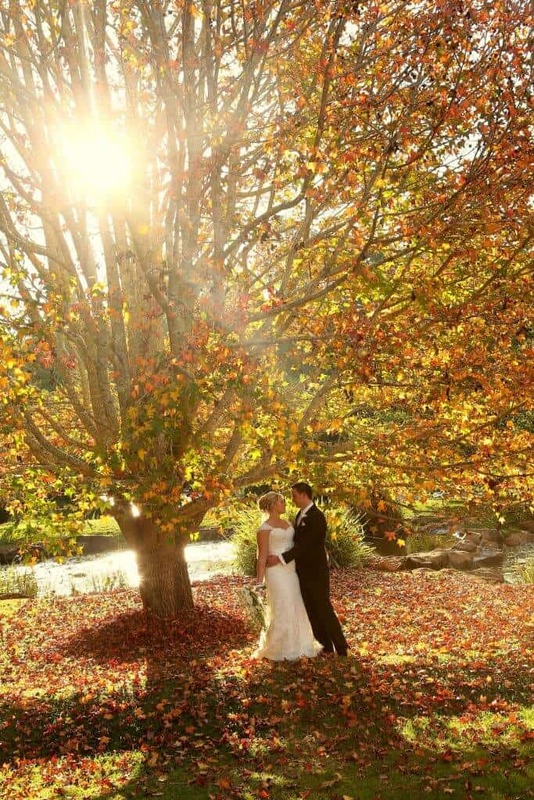 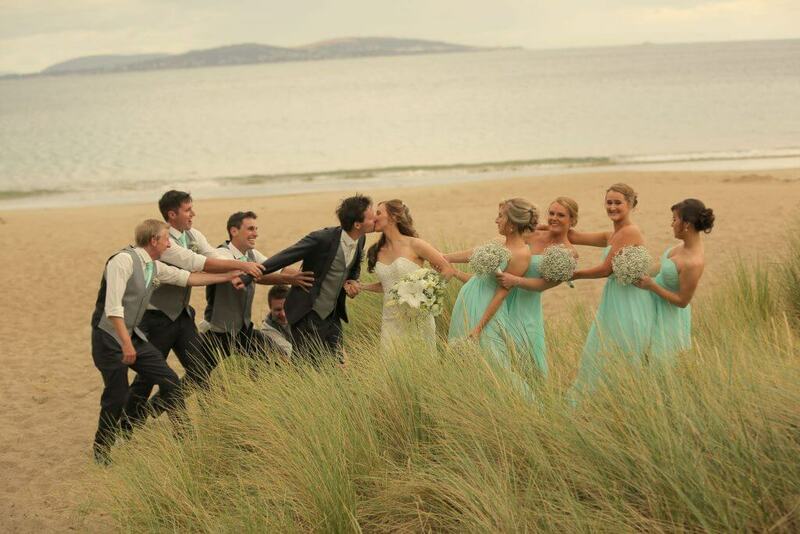 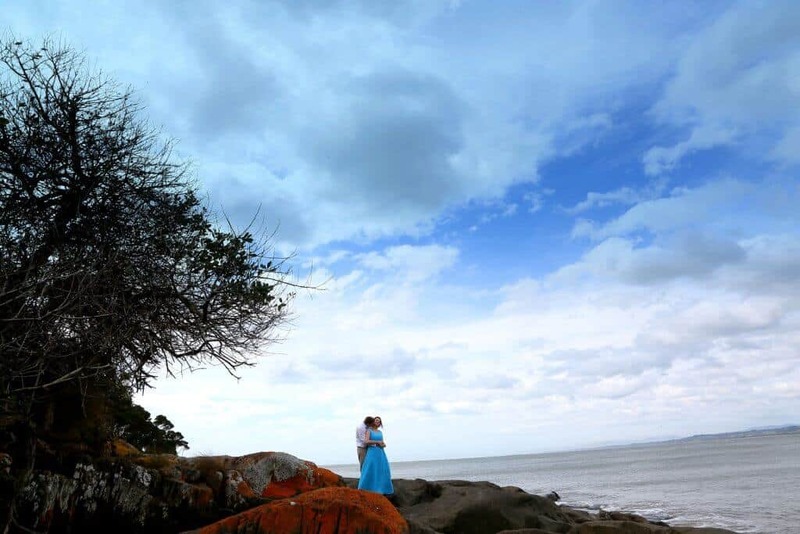 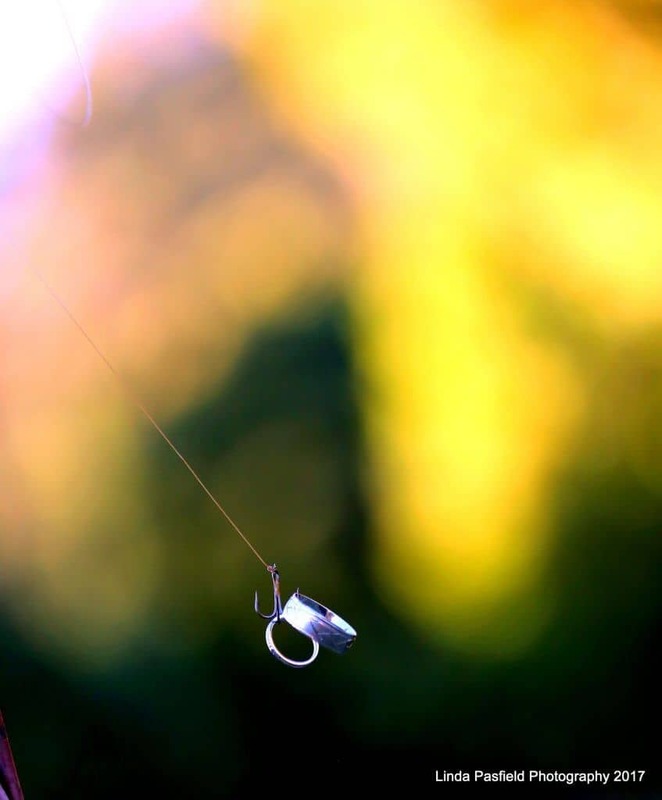 Tasmania is a natural wonderland and this idyllic setting would be the perfect location for your special day! 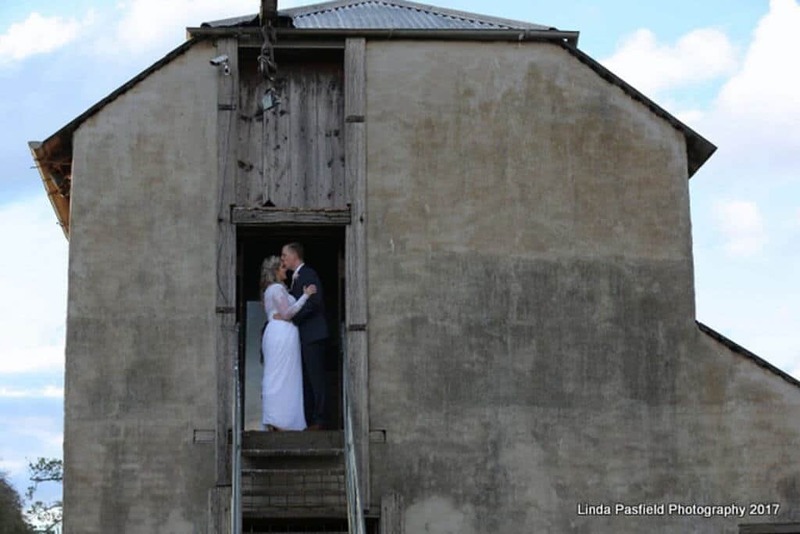 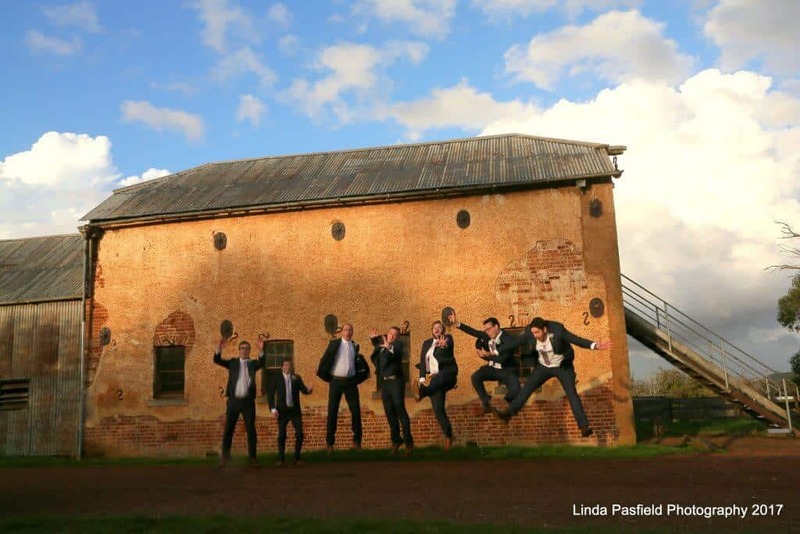 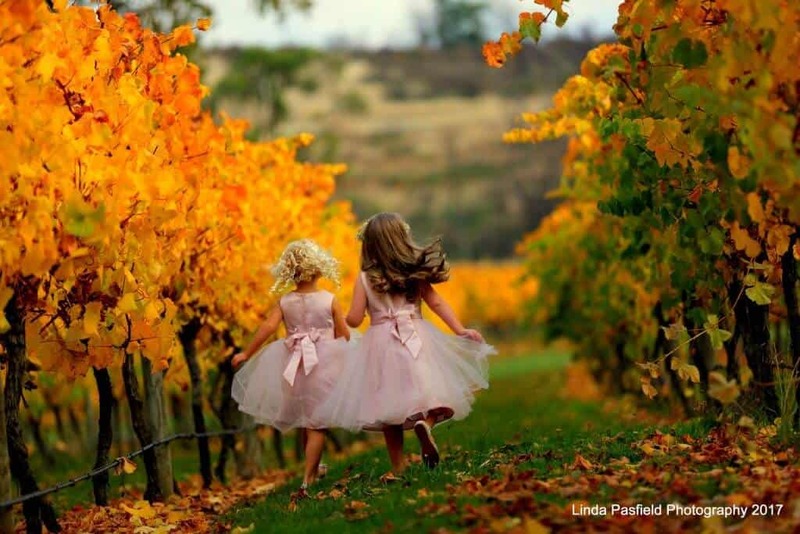 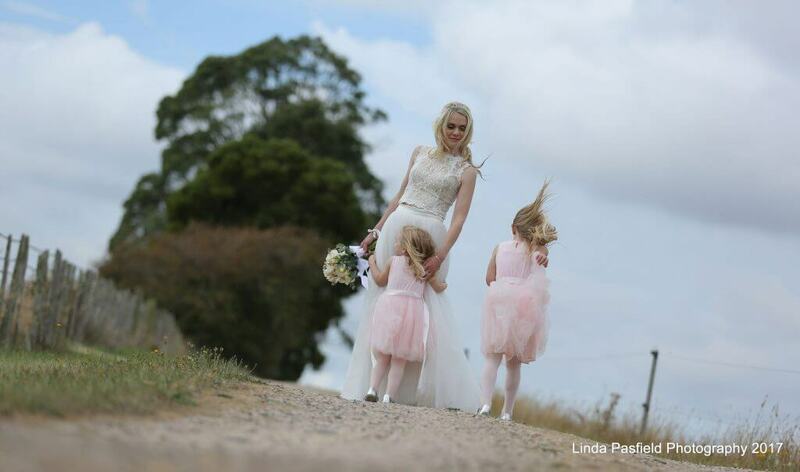 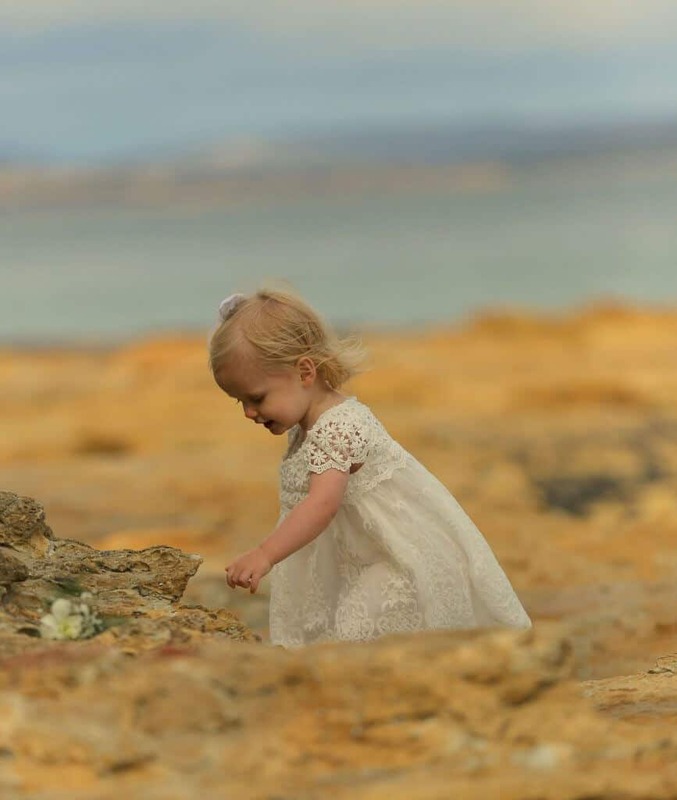 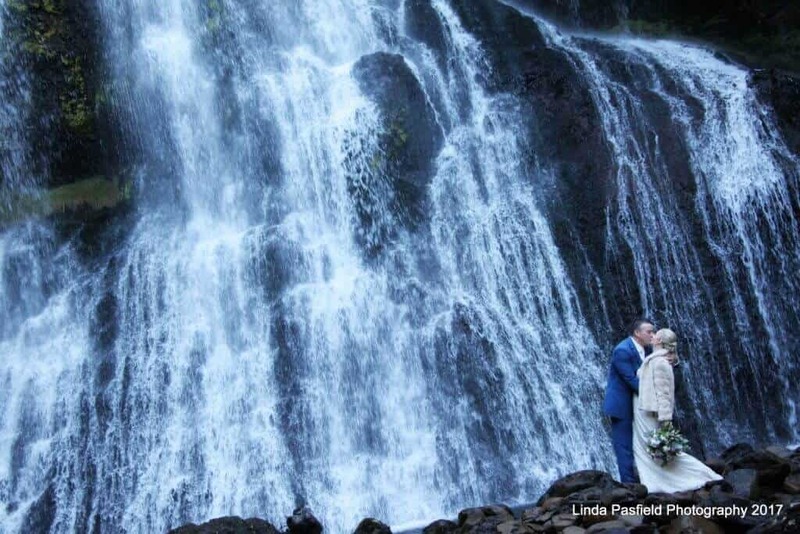 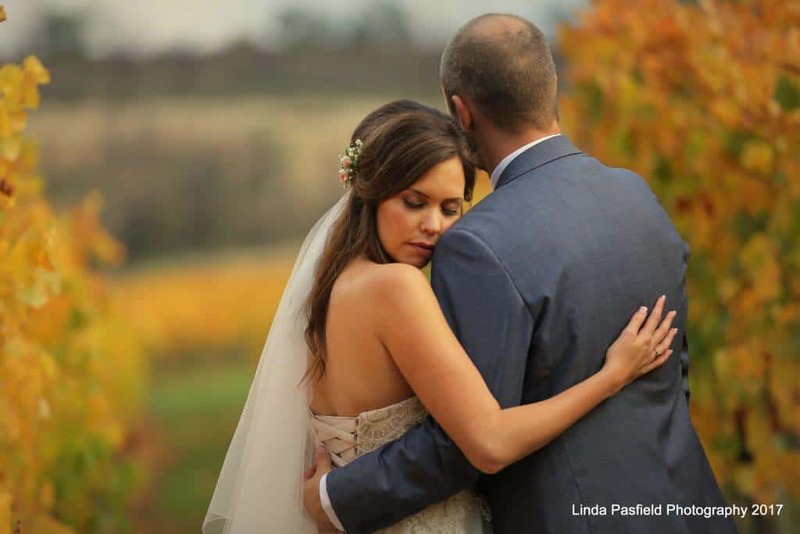 With more than twenty years of experience in covering weddings and doing portraitures all around Hobart and across Tasmania, Linda Pasfield Photography has established itself as a trusted name when it comes to capturing special moments. 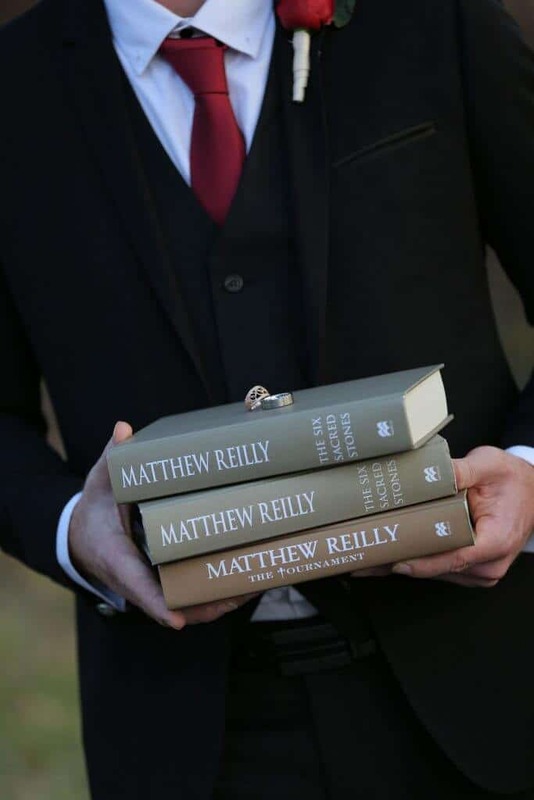 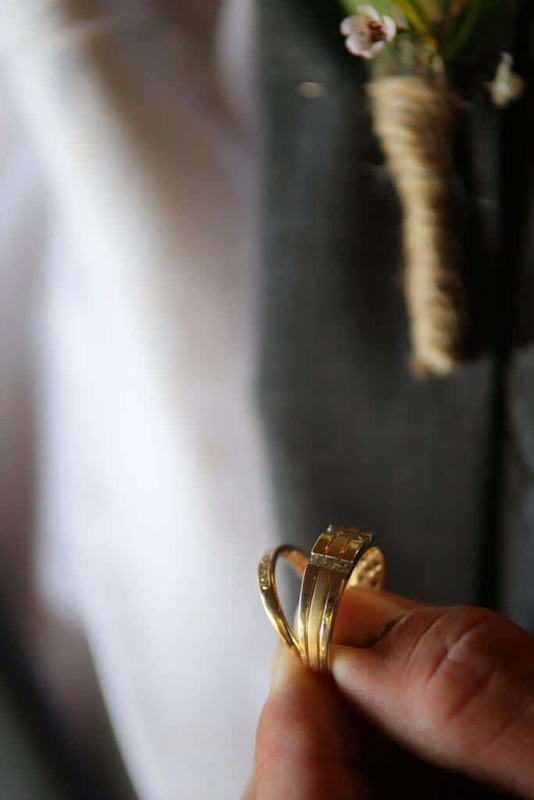 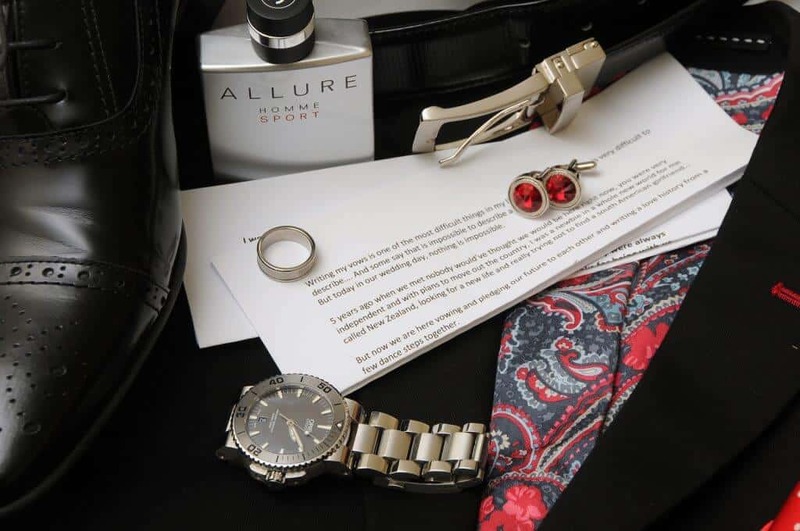 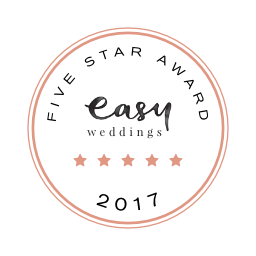 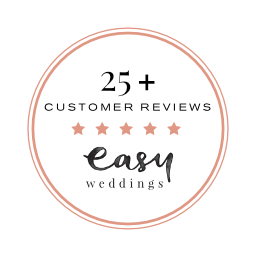 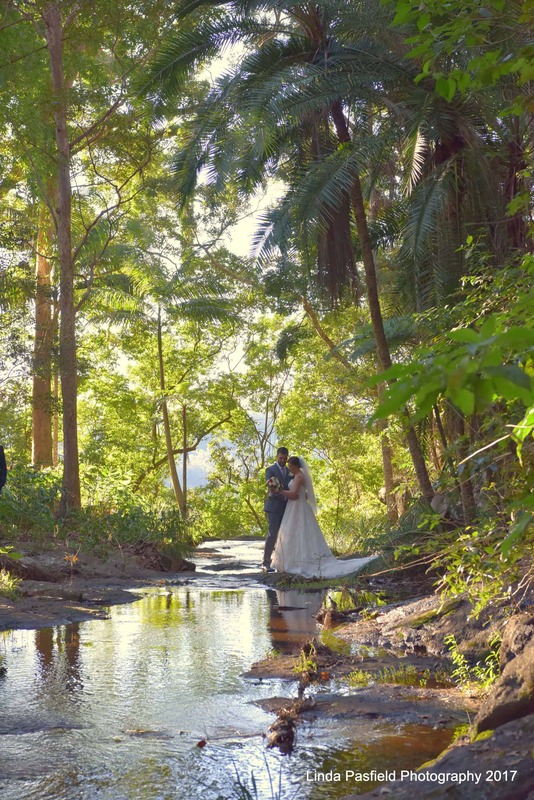 With some of the most creative minds in the business working together as a tight unit, you can rest assured that your wedding will be beautifully captured for you to treasure. 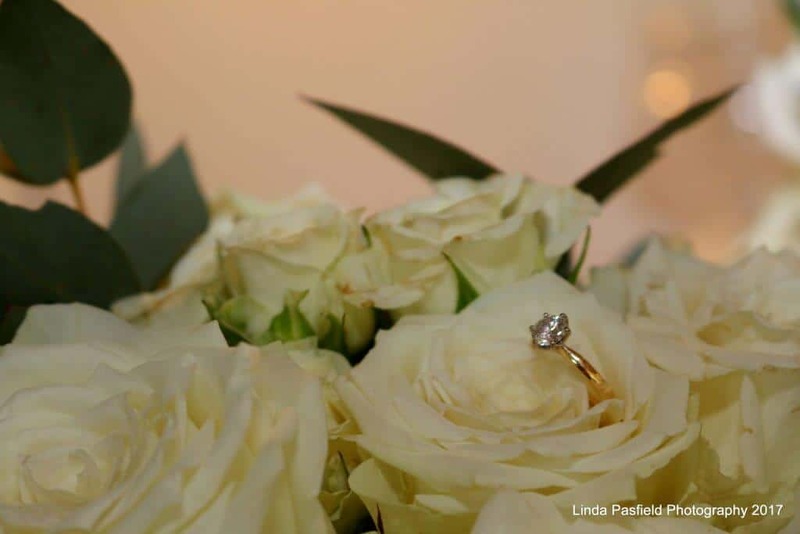 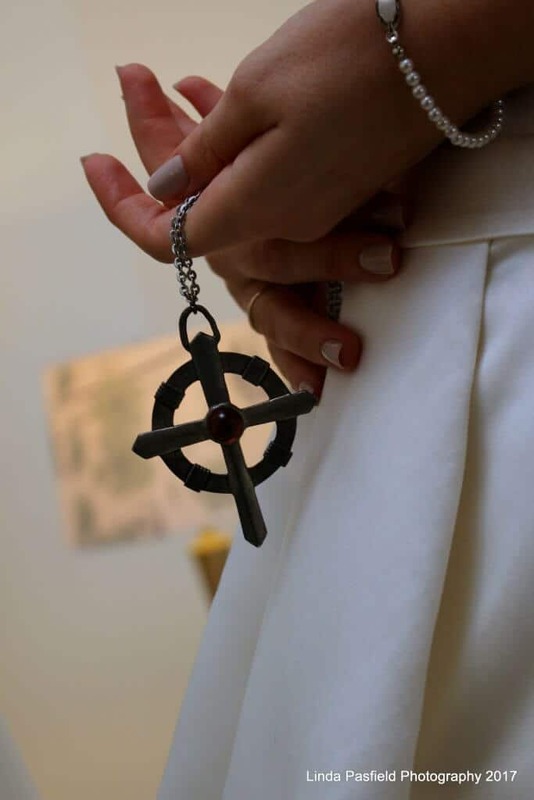 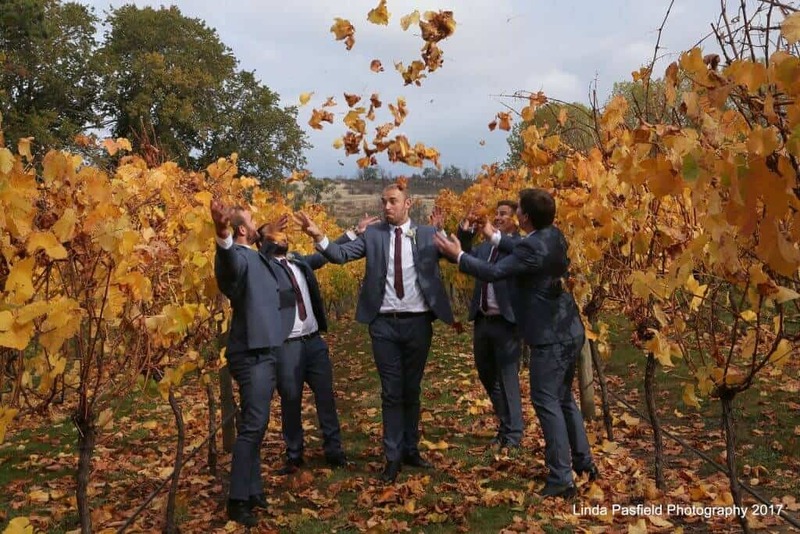 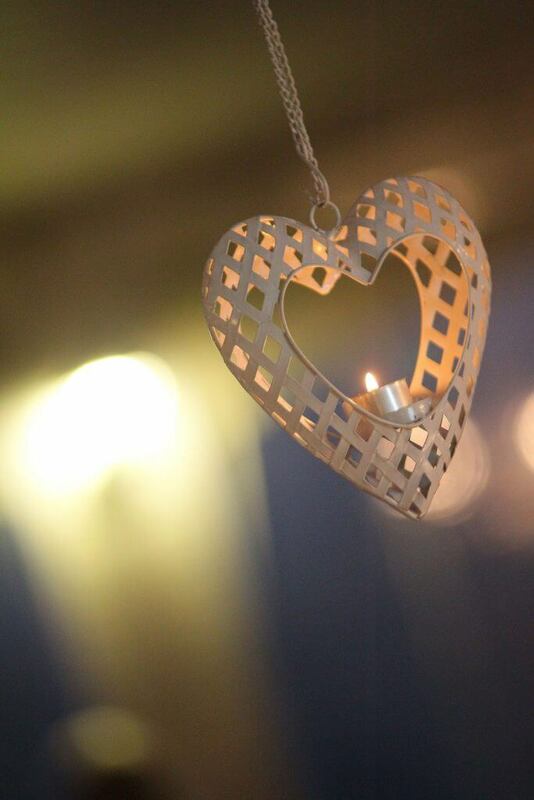 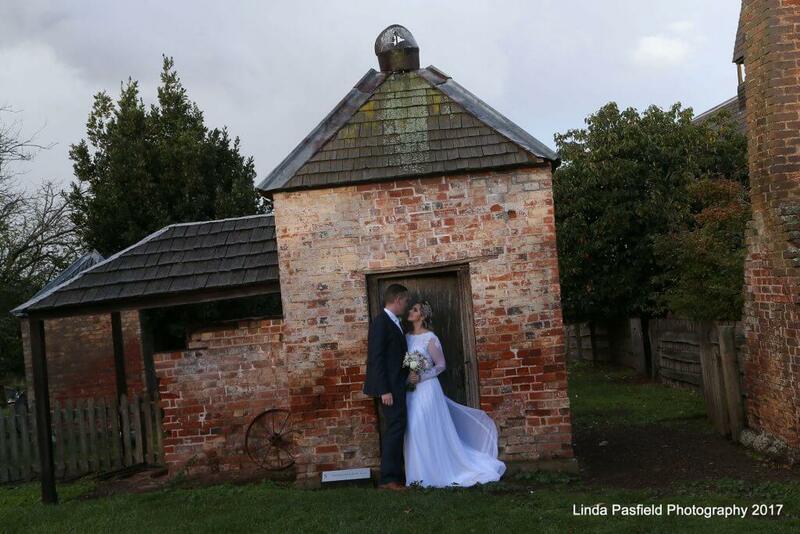 Linda Pasfield Photography can tailor photography packages to suit any wedding, from price range to personal taste – every detail can be customised to match a couple’s individual vision for their wedding day. 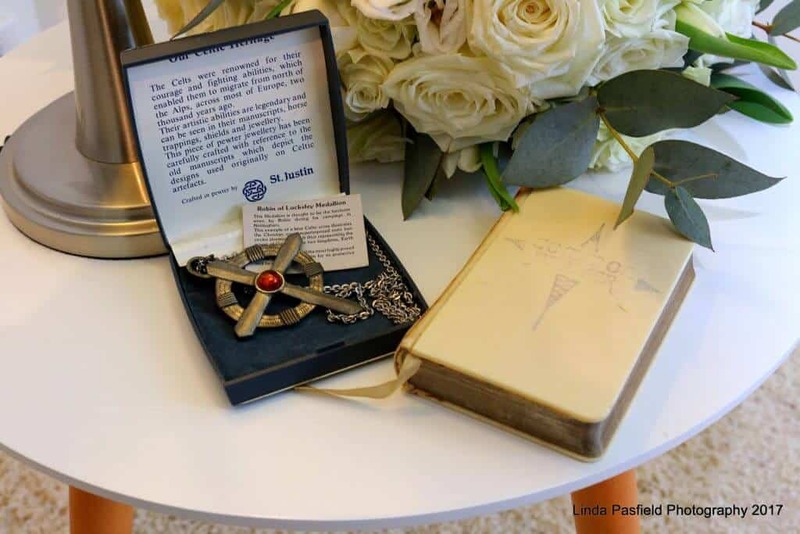 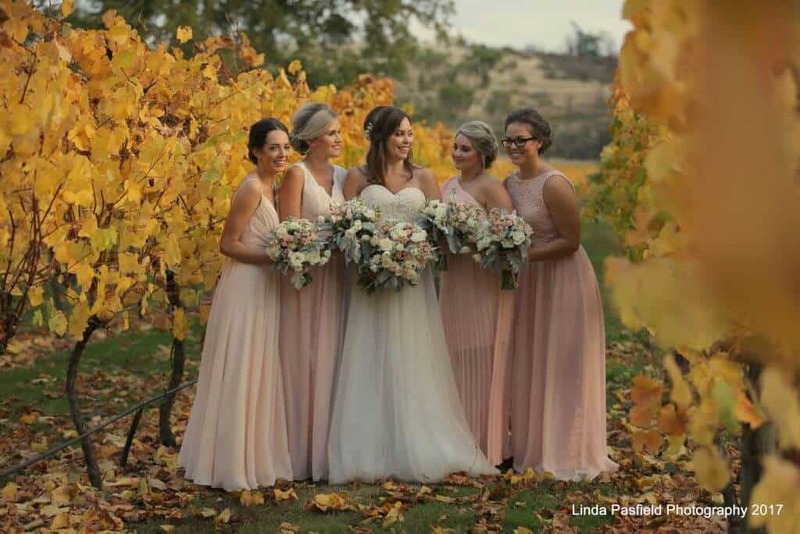 Linda and her team are passionate about creating memories for any event and have the gift of making the most subtle moments come alive through their lenses. 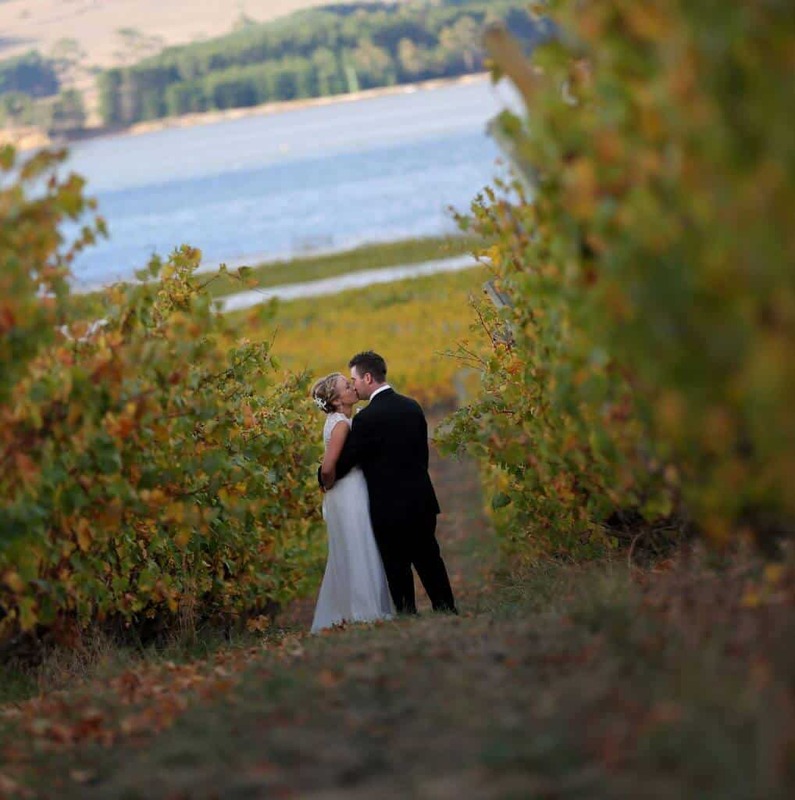 Situated at the mouth of the Tamar River, Launceston is one of Tasmania’s most sought after wedding destinations. 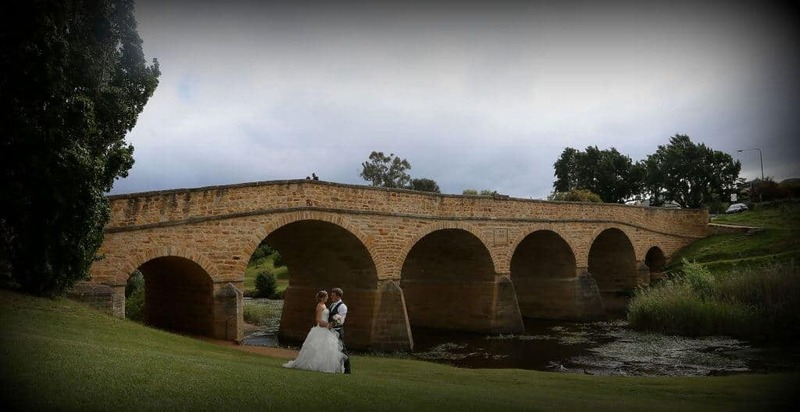 This picturesque city of the North hosts some of the state’s top natural attractions including the Cataract Gorge Reserve, not to mention the abundant scenic forests, lavender fields and orchards dotted across the area. 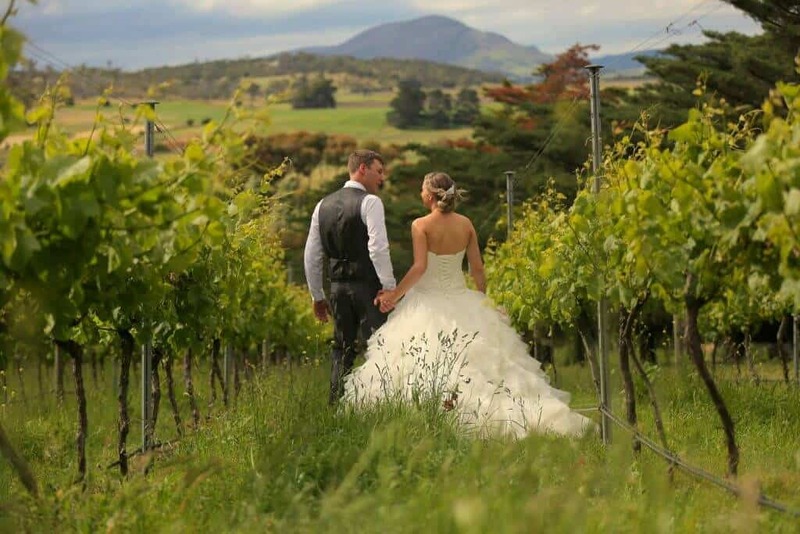 Launceston also happens to be the heart of Tasmania’s wine country and the sweeping vineyards are a perfect backdrop for any wedding. 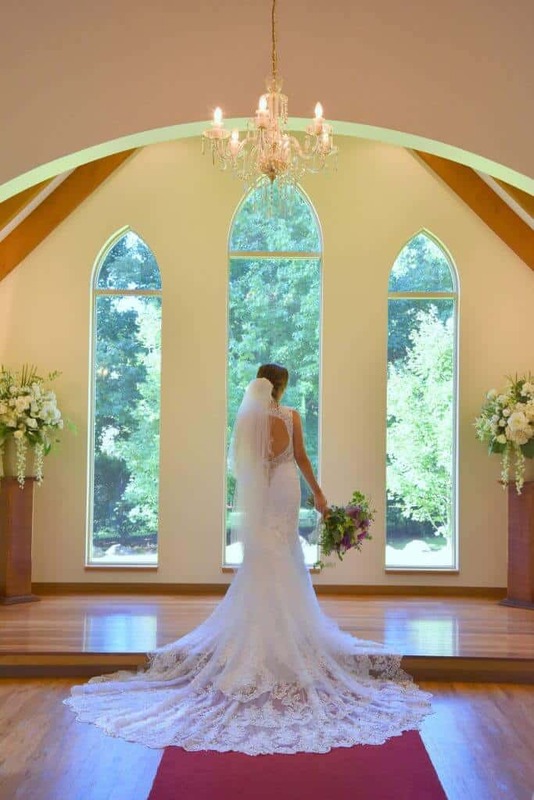 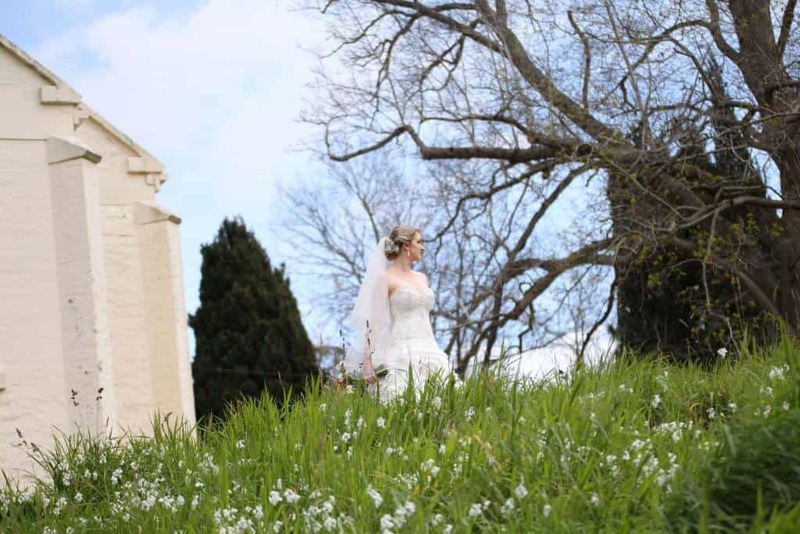 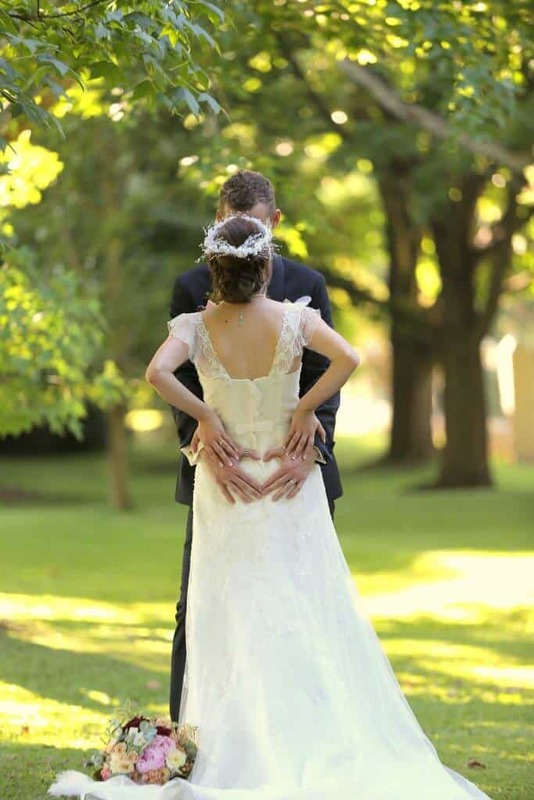 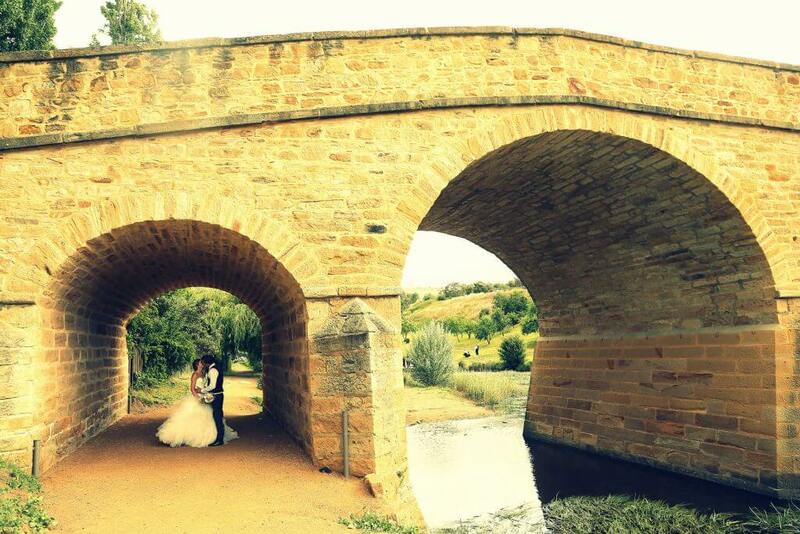 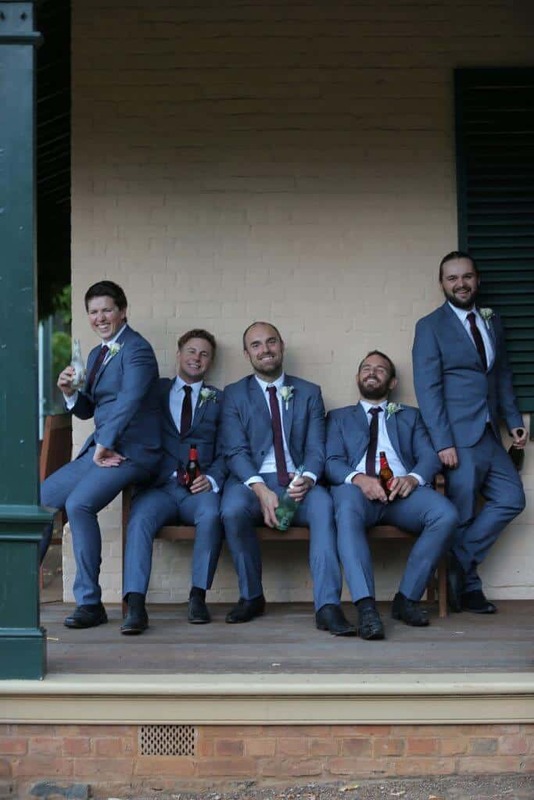 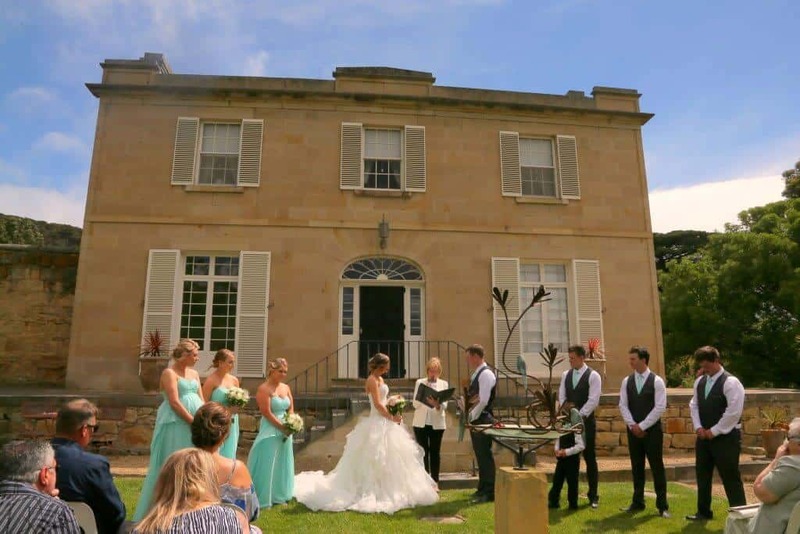 Culture and design is a prominent feature in this riverside city and Launceston’s famous historical architecture provides an idyllic setting to capture your wedding day memories. 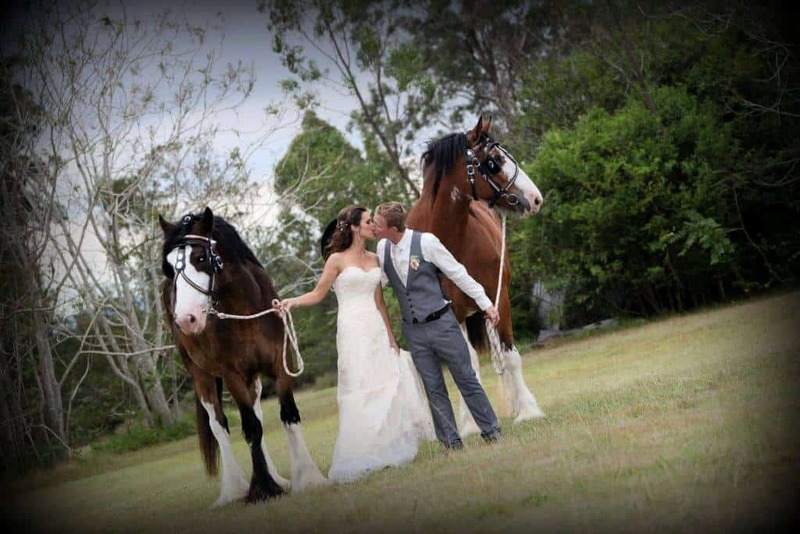 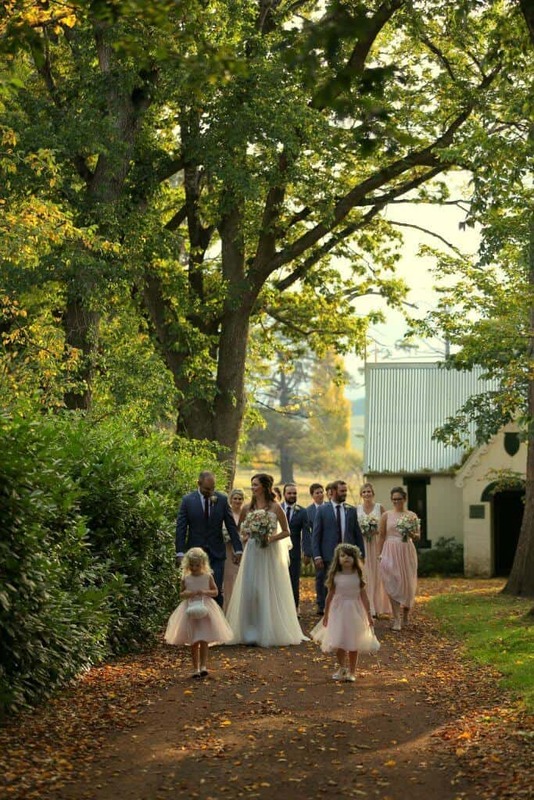 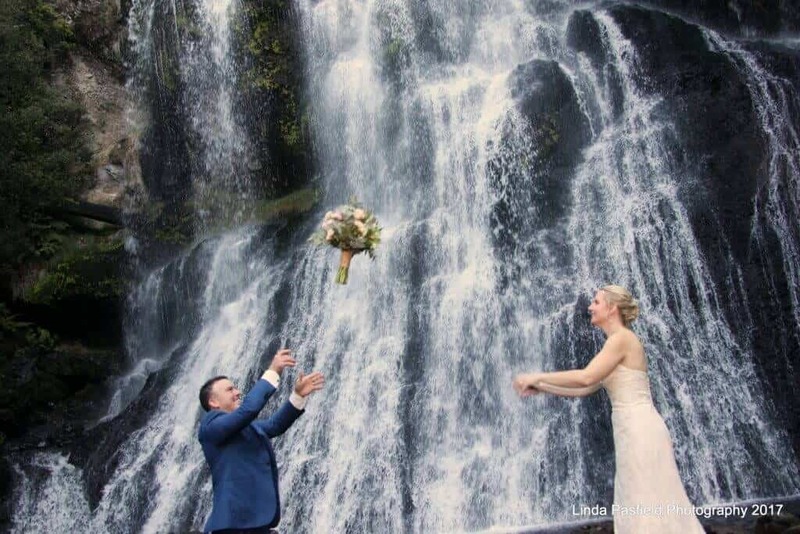 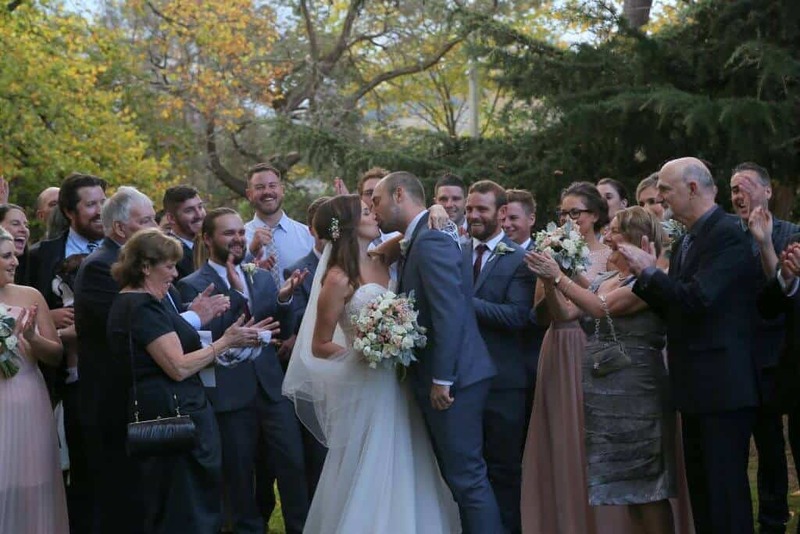 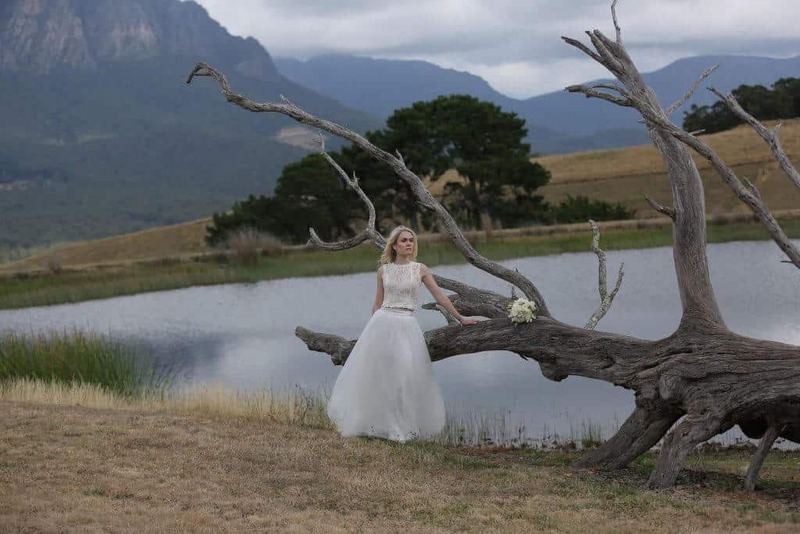 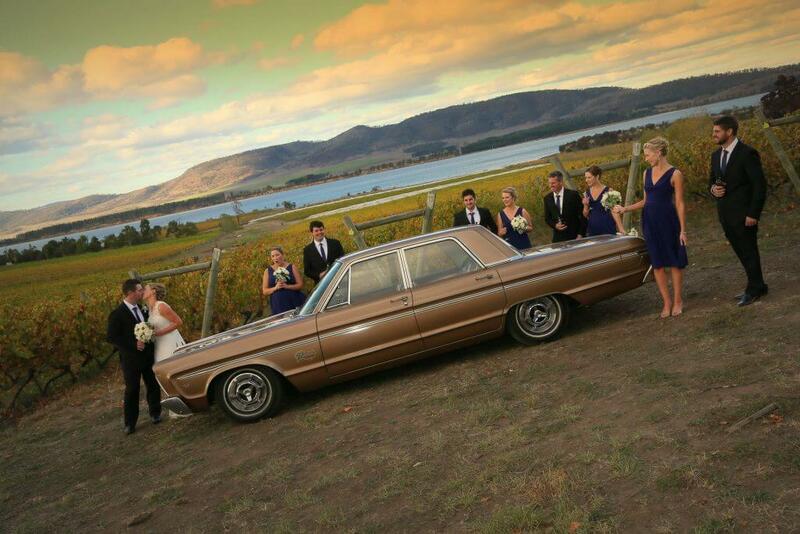 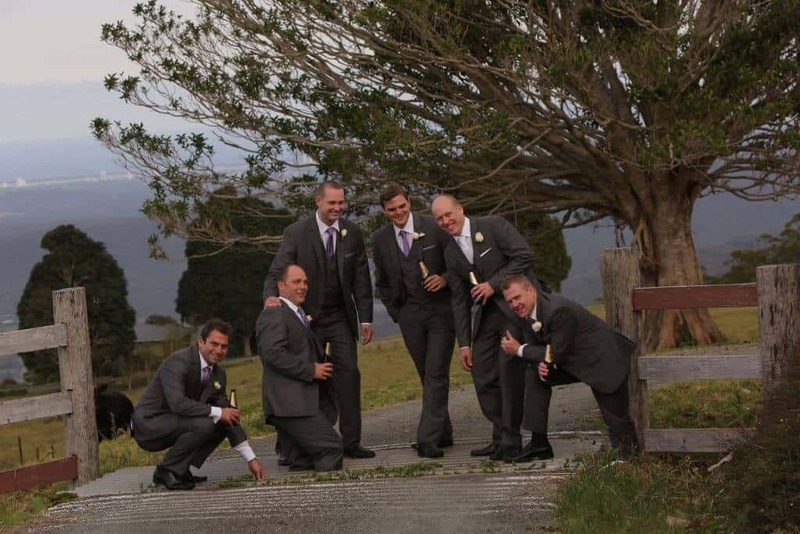 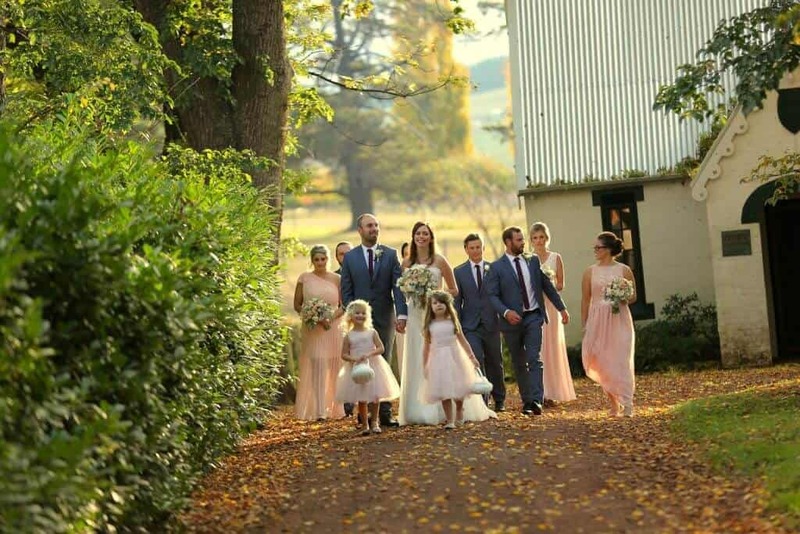 Some key Launceston wedding venues include the Tailrace Centre, Josef Chromy Tasmania, and Peppers Cradle Mountain Lodge. 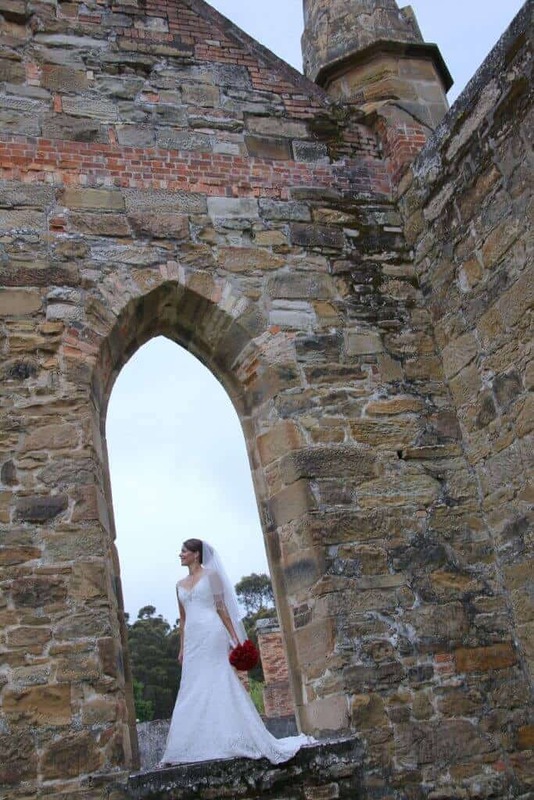 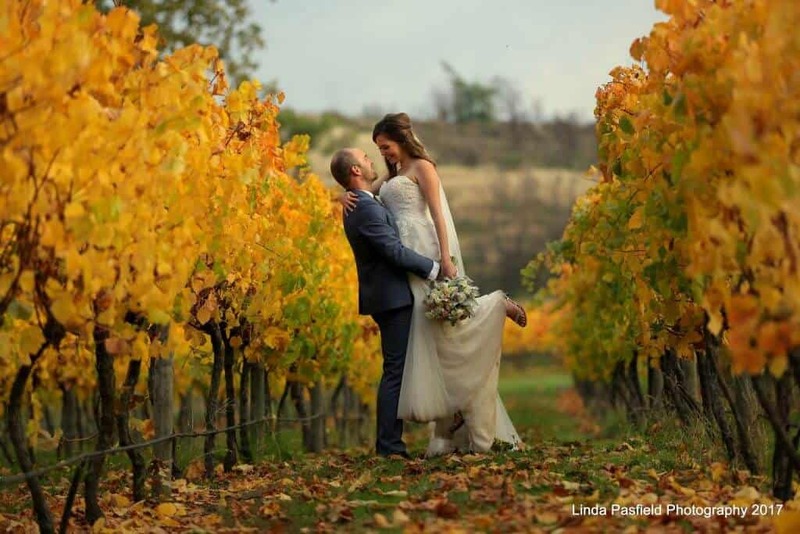 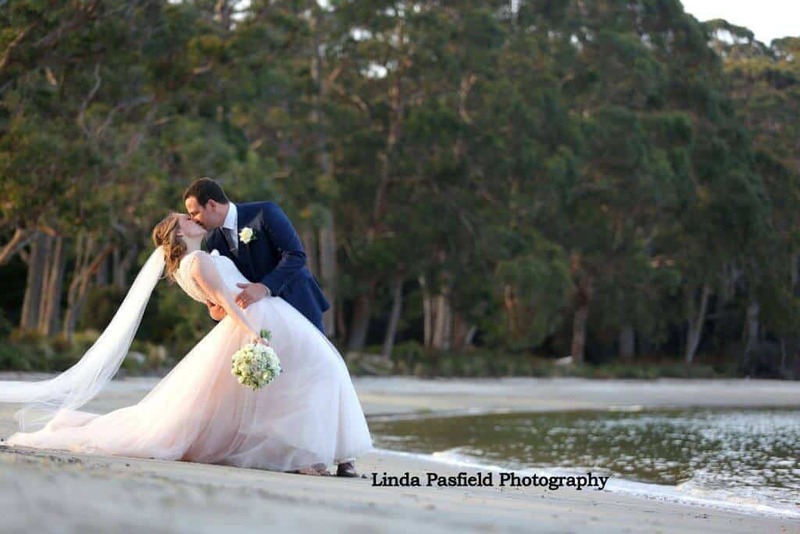 Linda Pasfield Photography will also be featured in the Weddings at the Albert Expo – the largest wedding and bridal expo in Northern Tasmania! 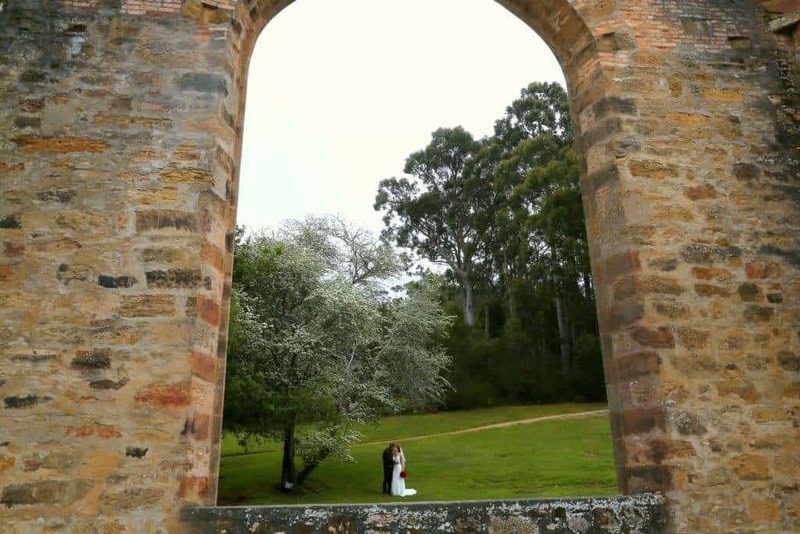 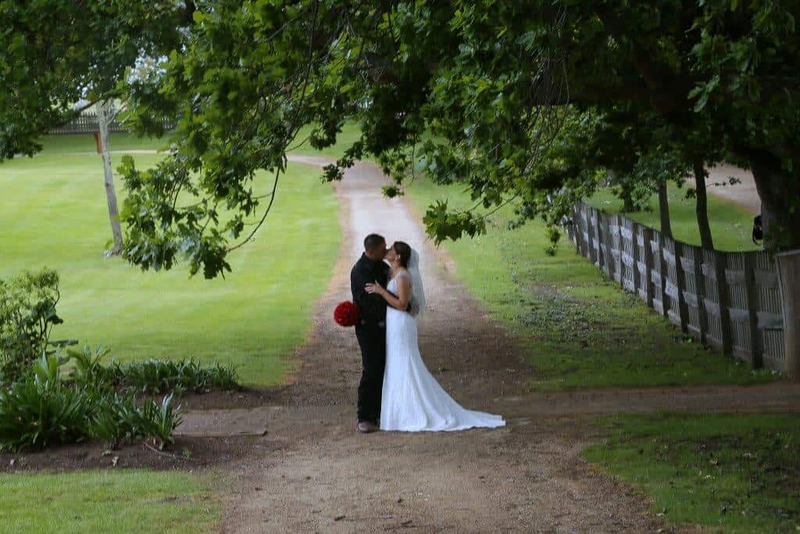 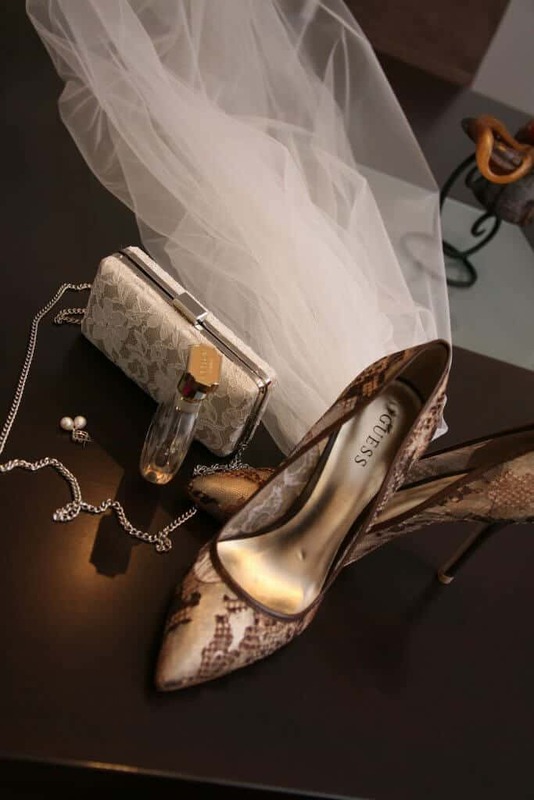 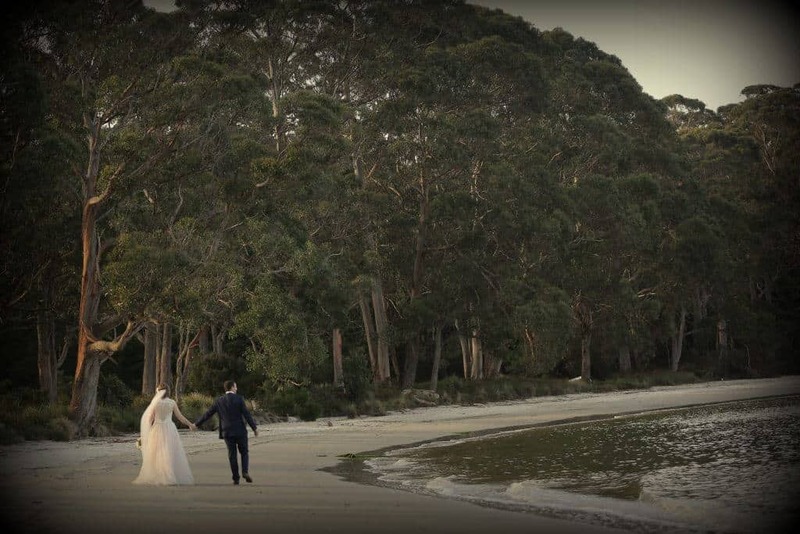 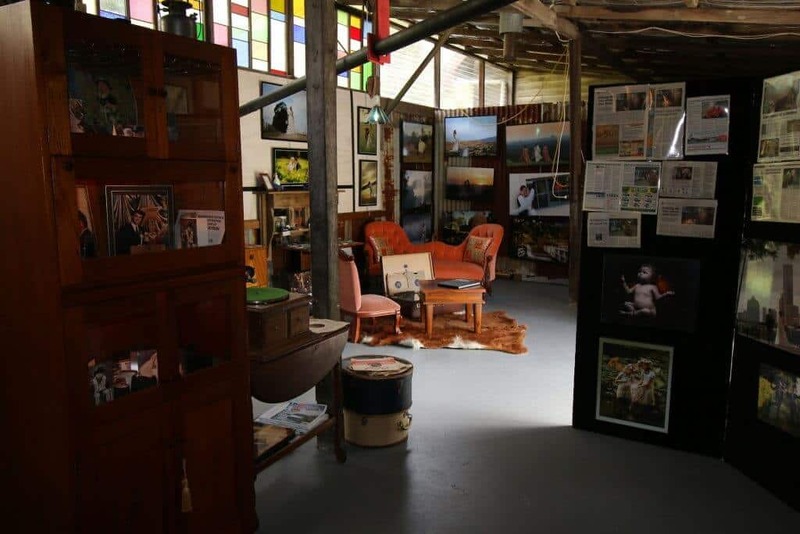 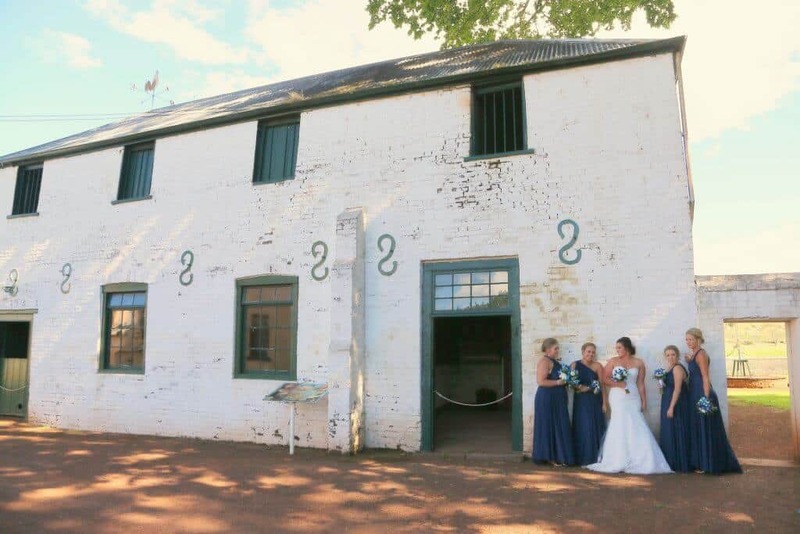 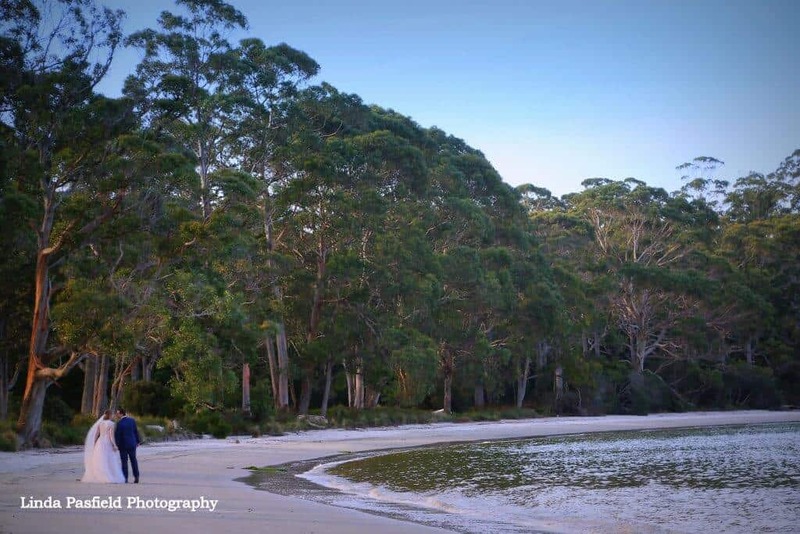 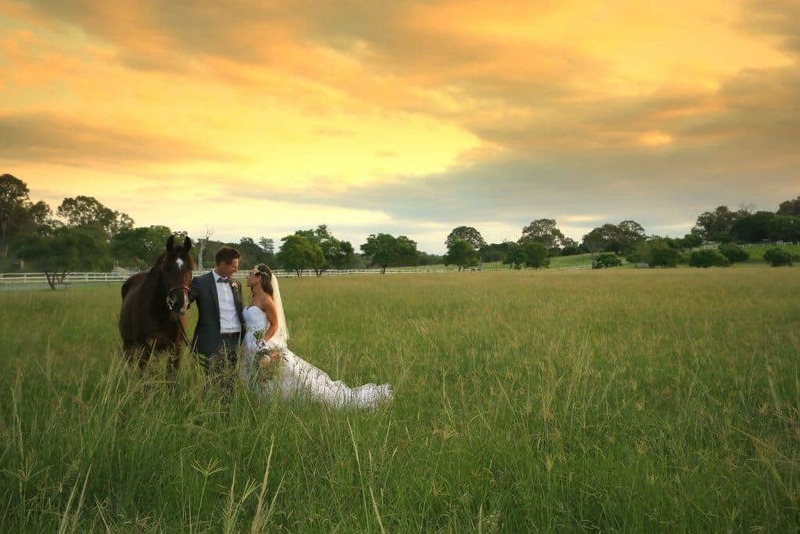 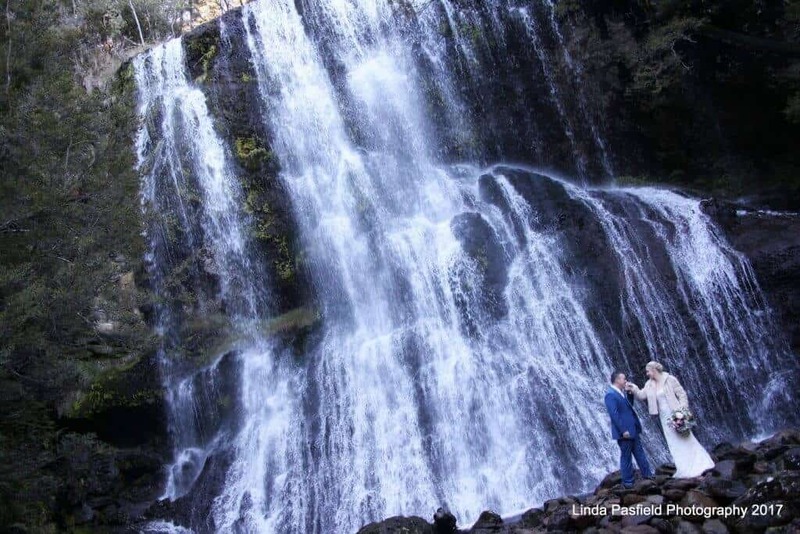 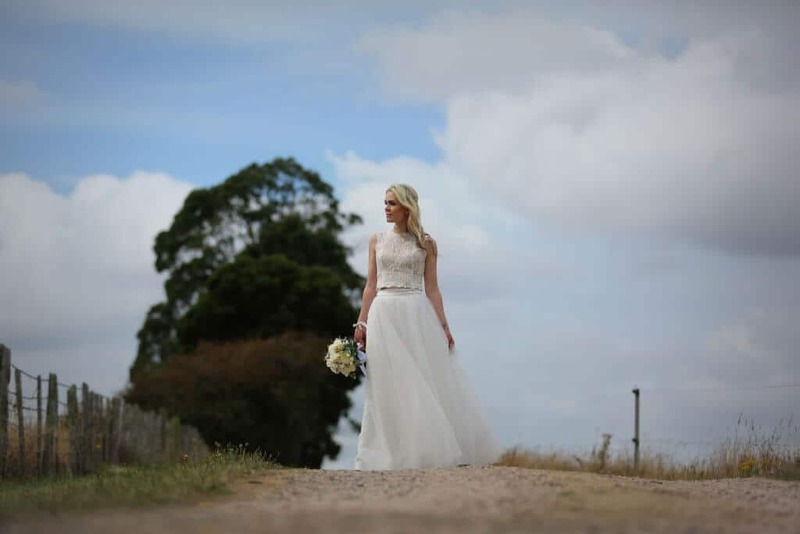 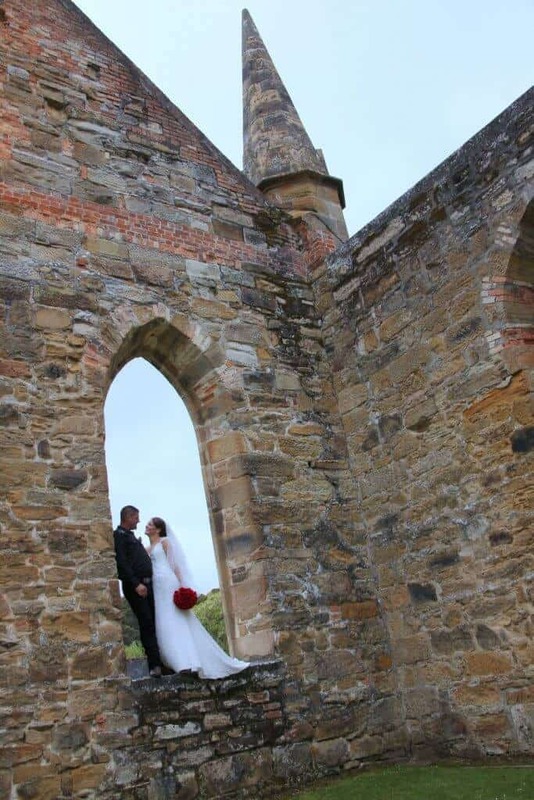 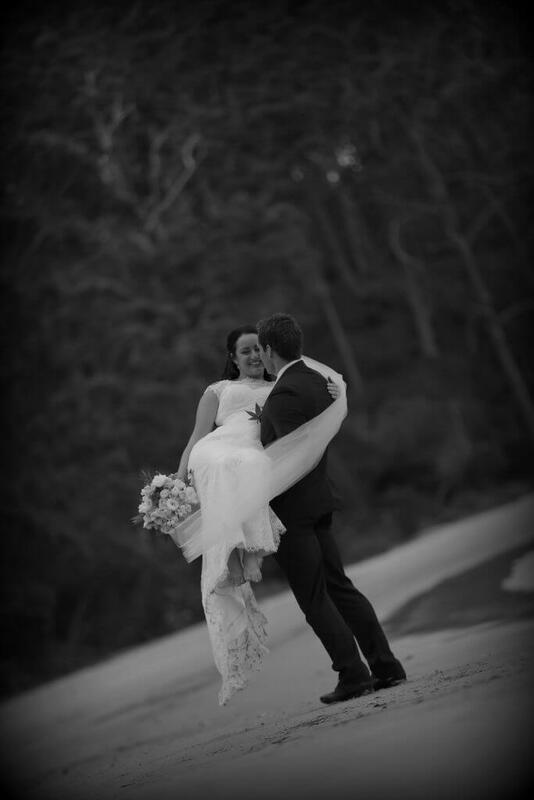 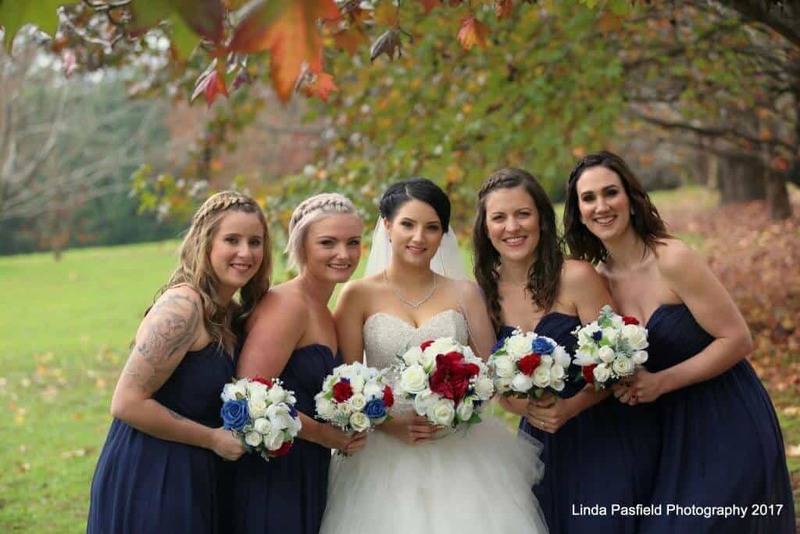 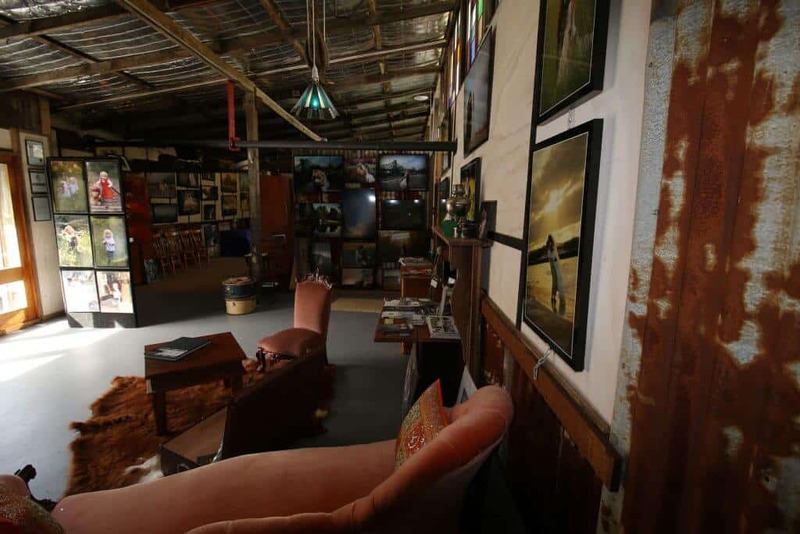 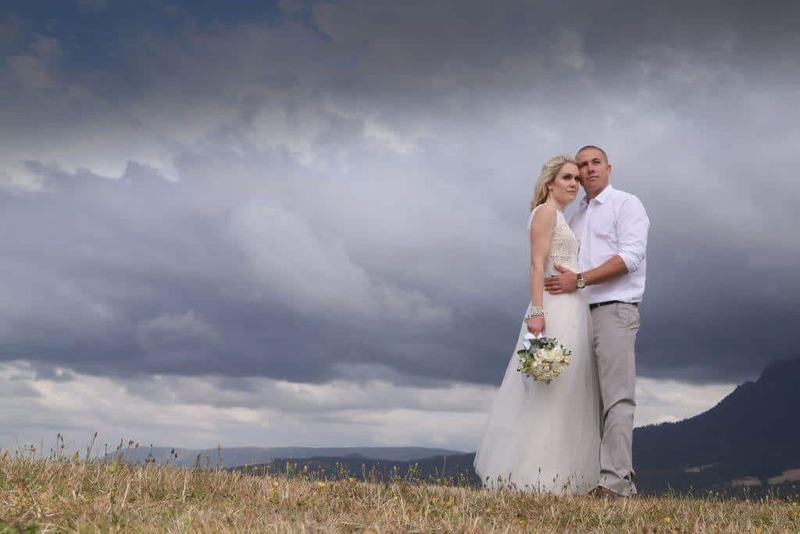 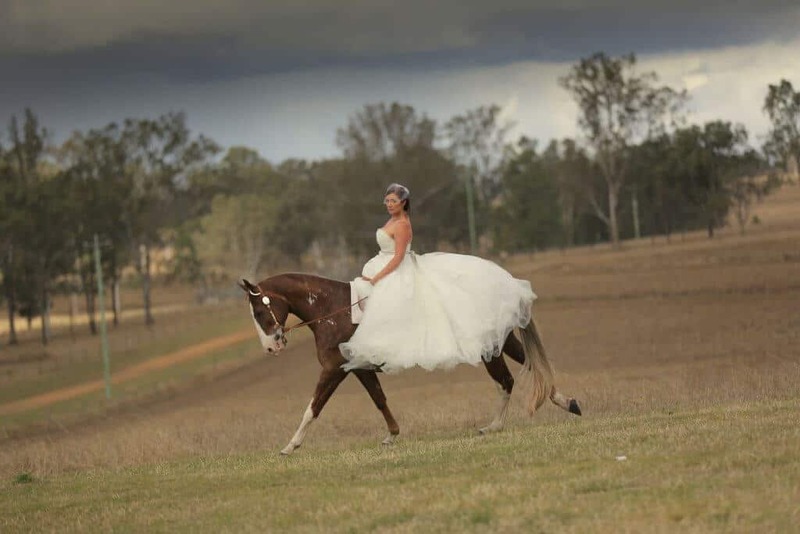 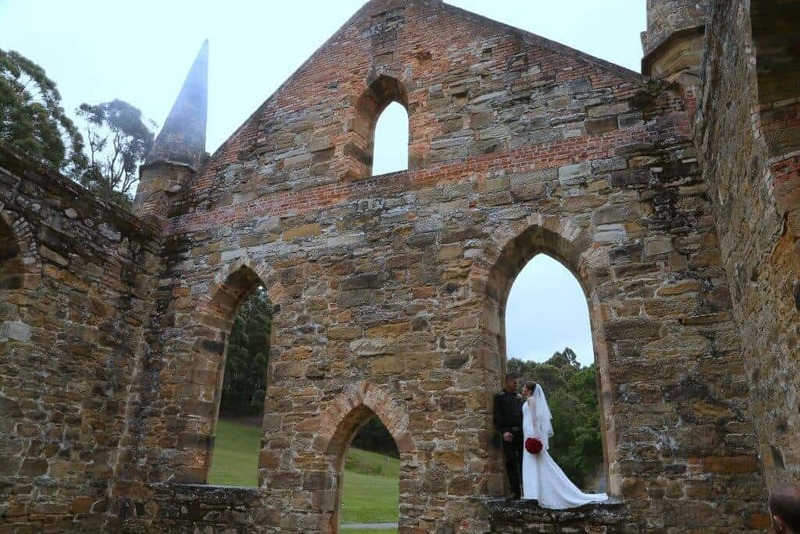 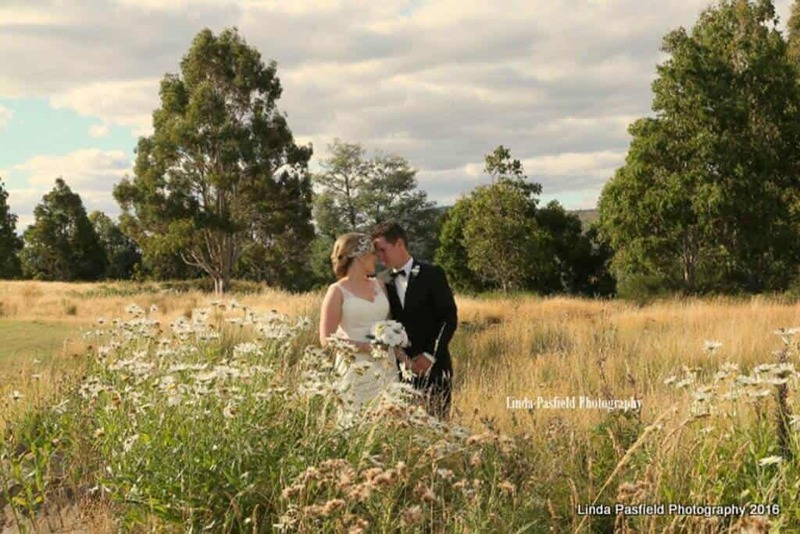 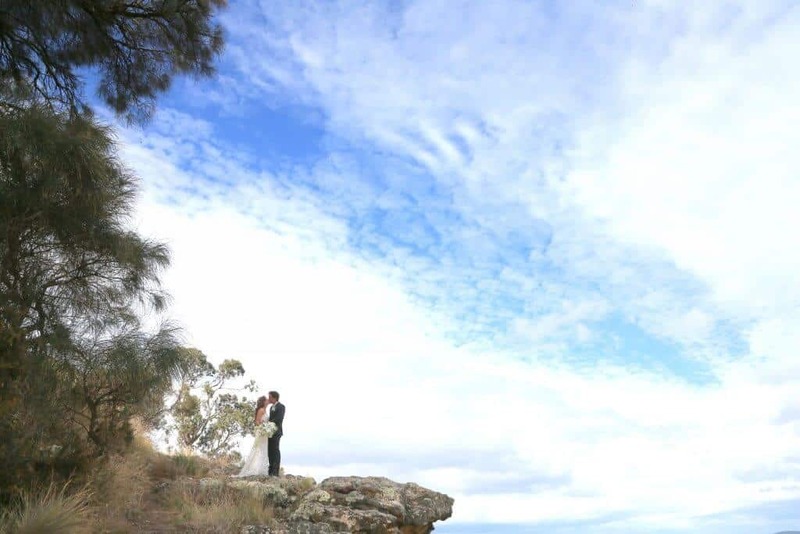 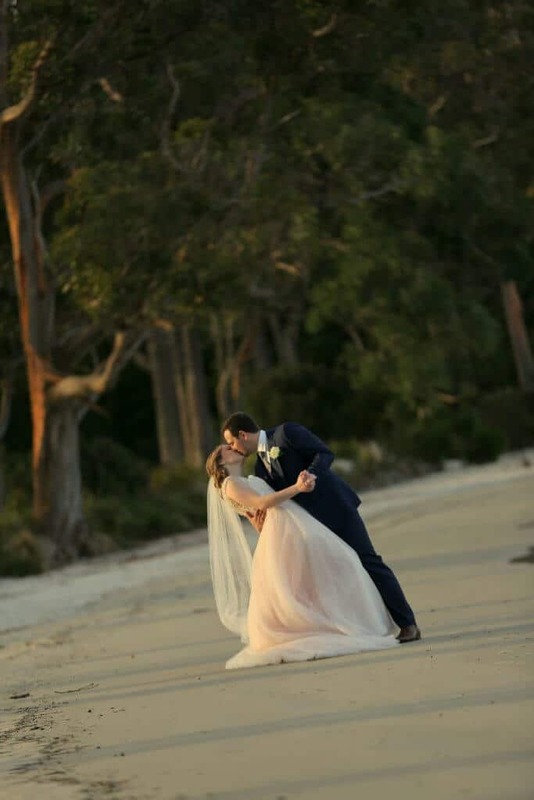 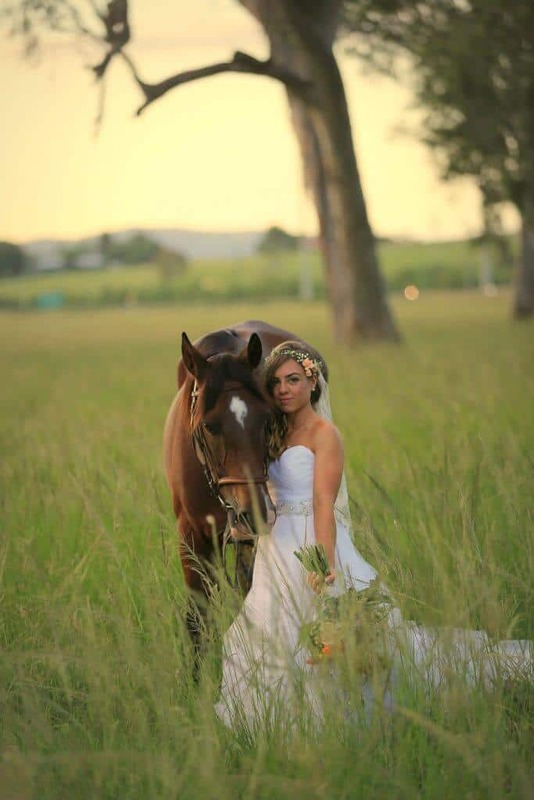 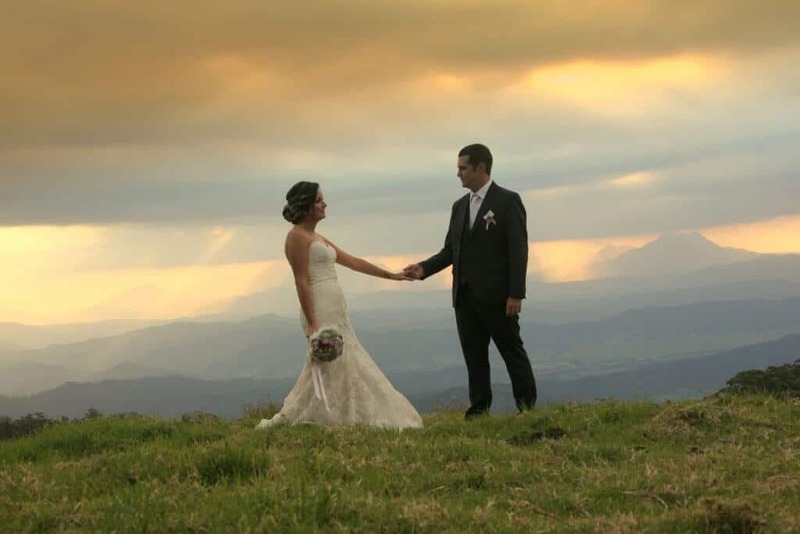 The Linda Pasfield Photography studio is based near the Tamar Valley at Beauty Point, and the team is fully equipped to travel state wide (no travel fee) to capture your wedding day photographs. 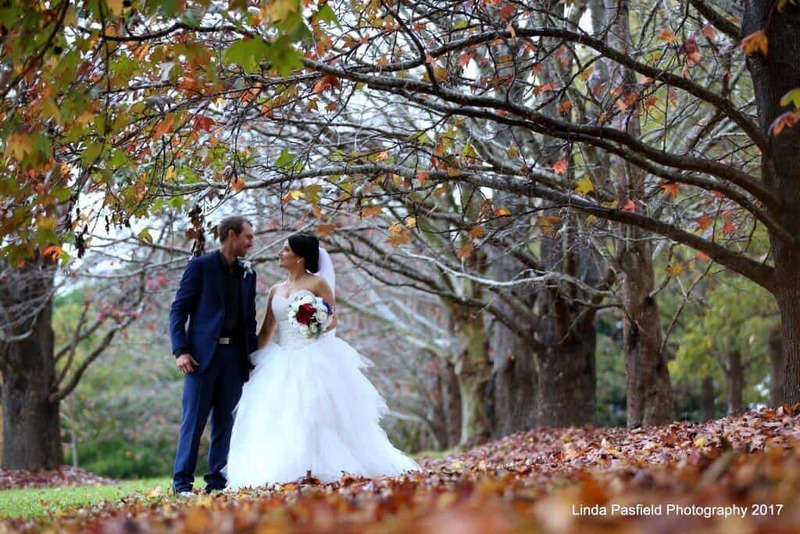 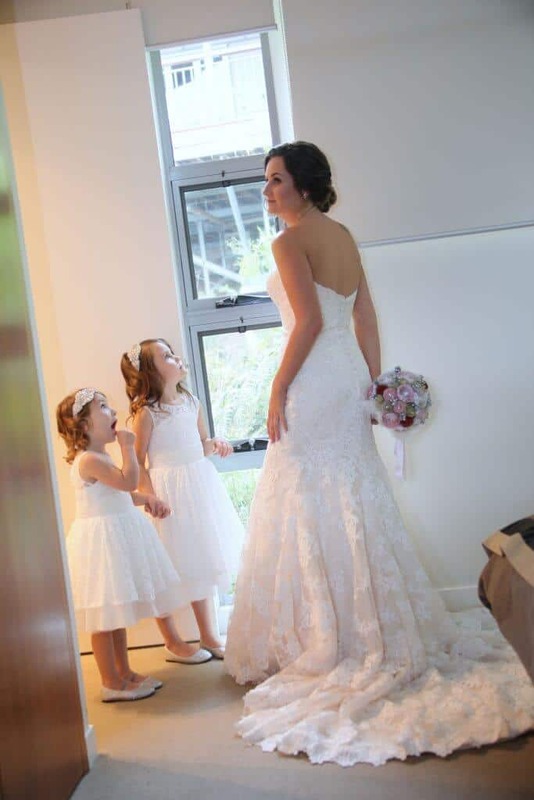 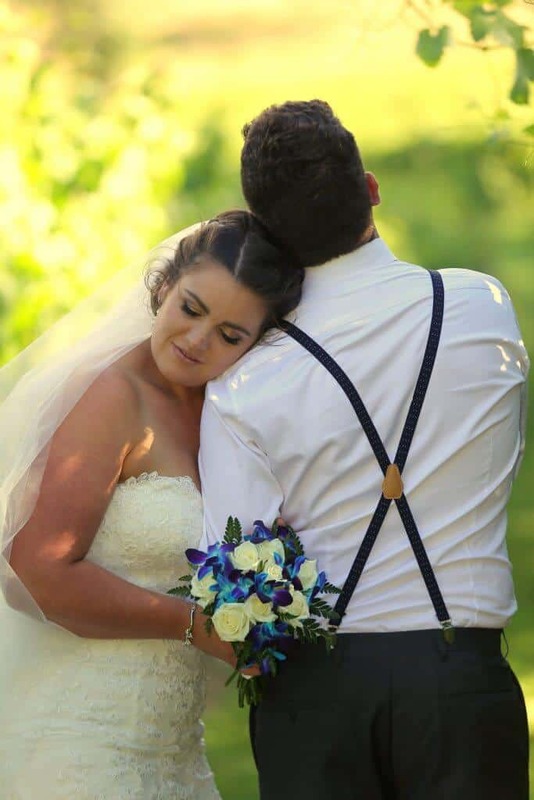 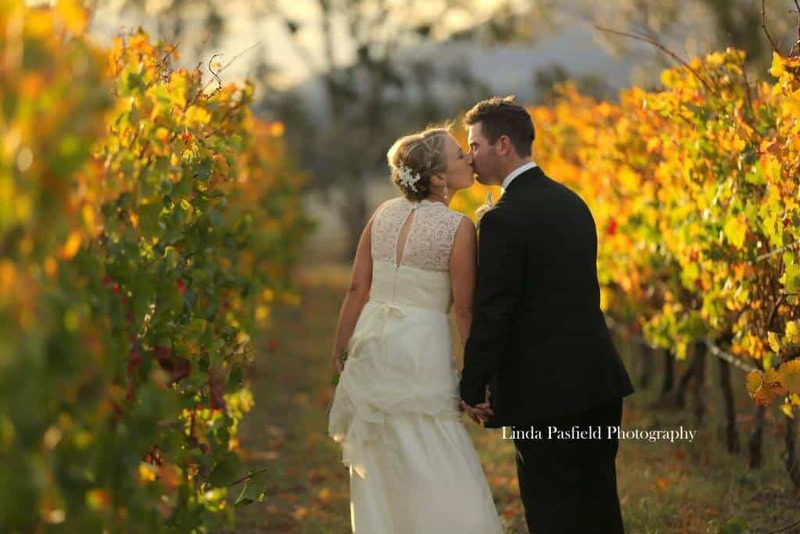 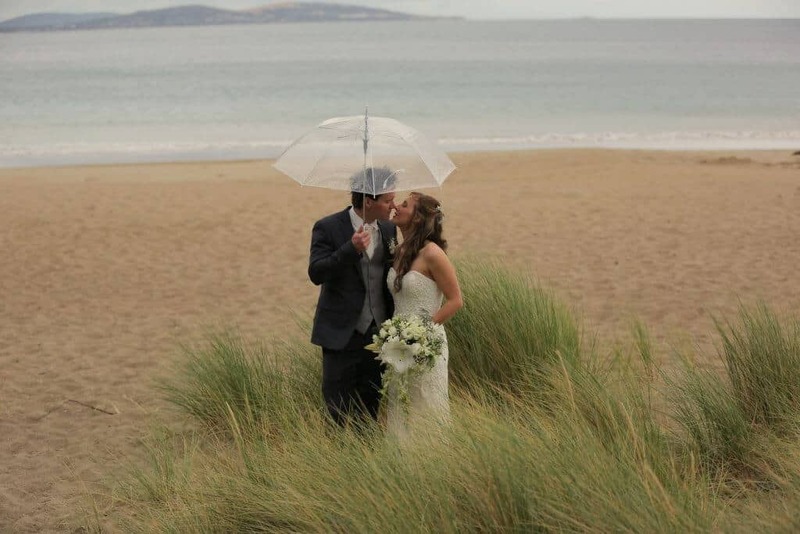 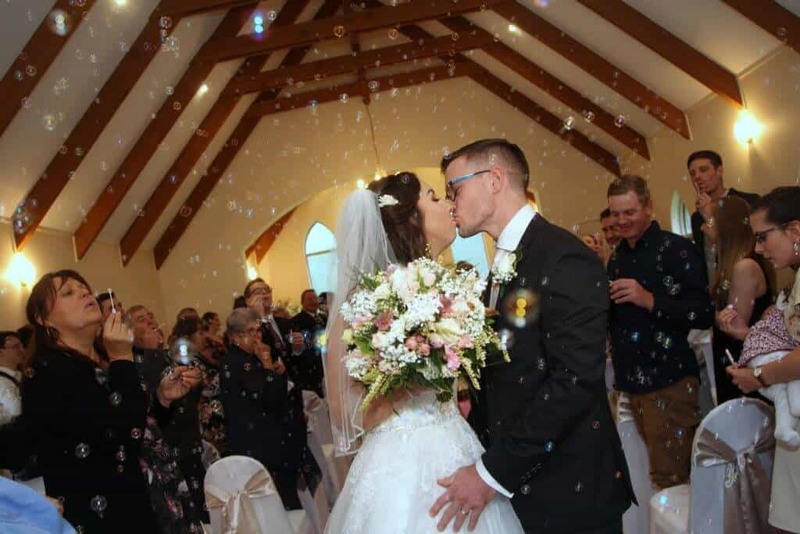 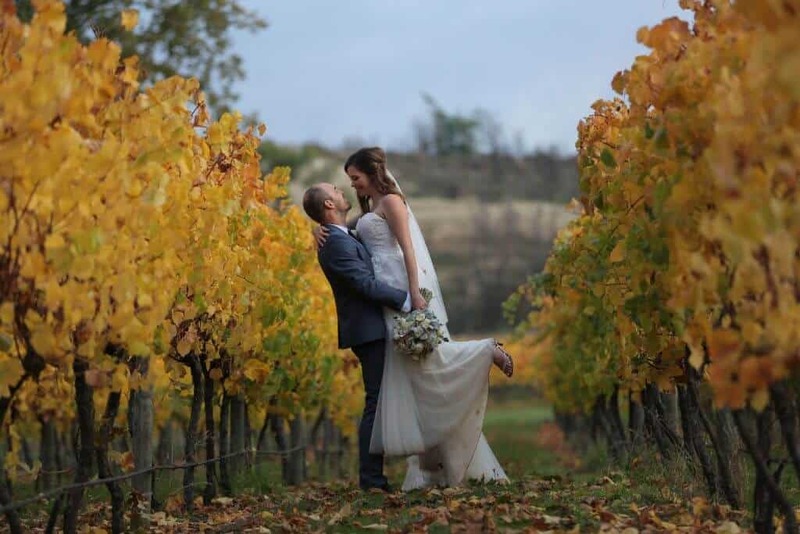 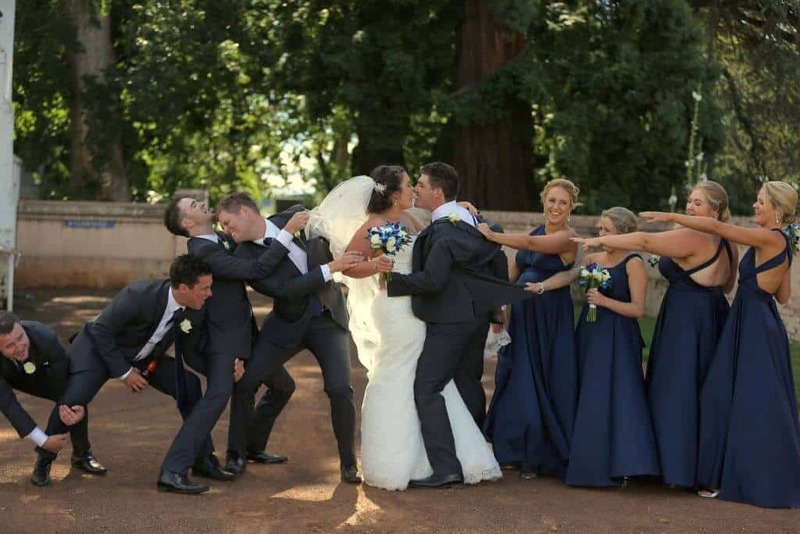 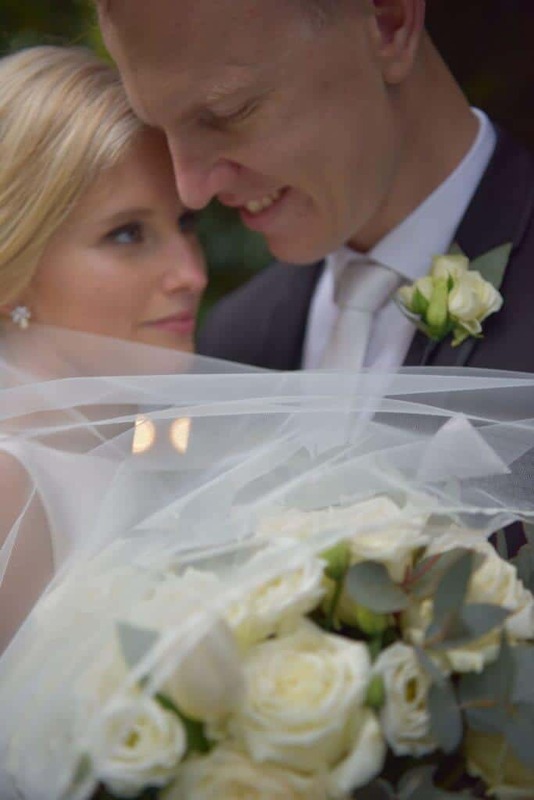 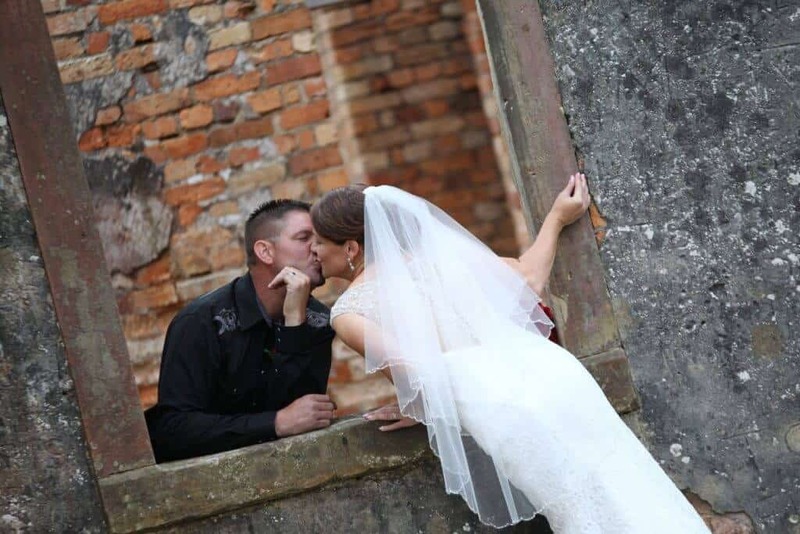 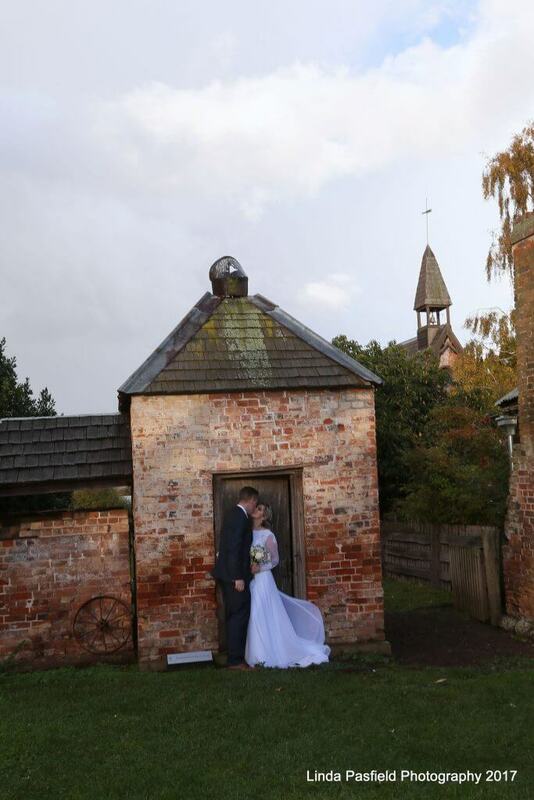 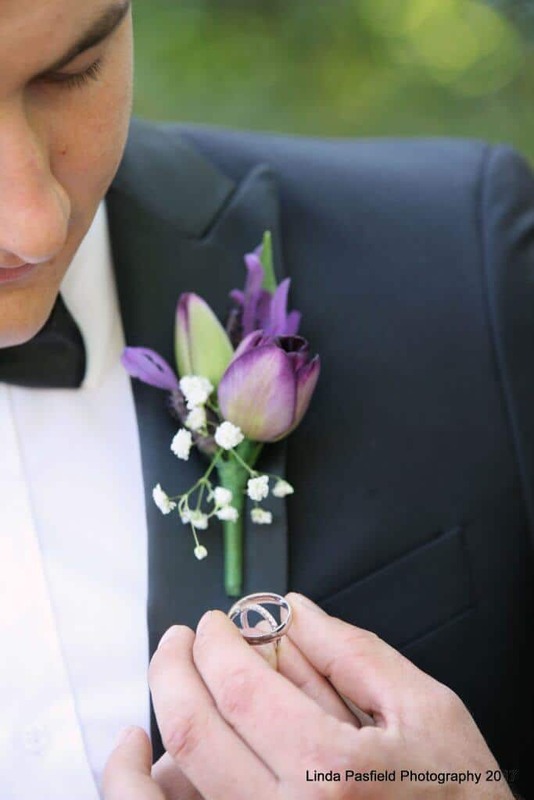 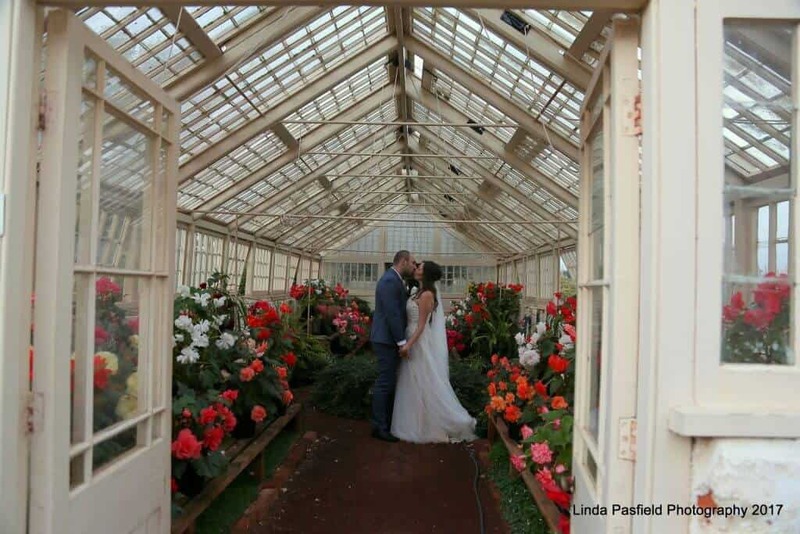 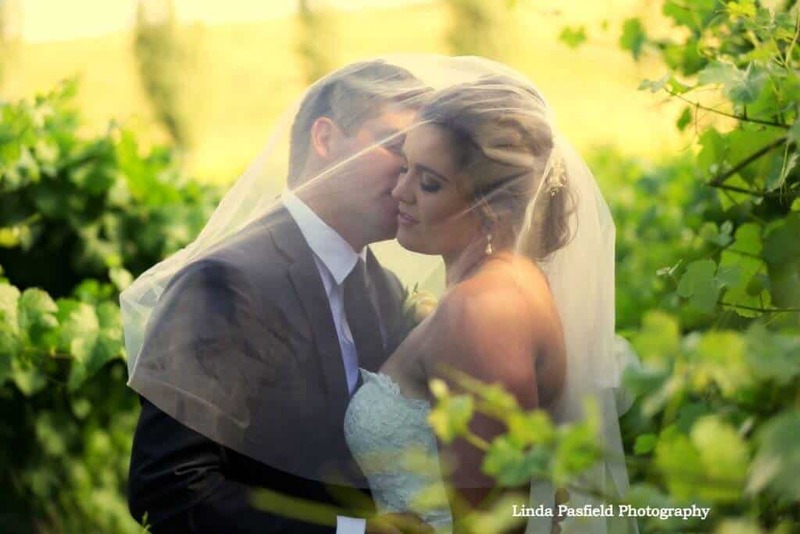 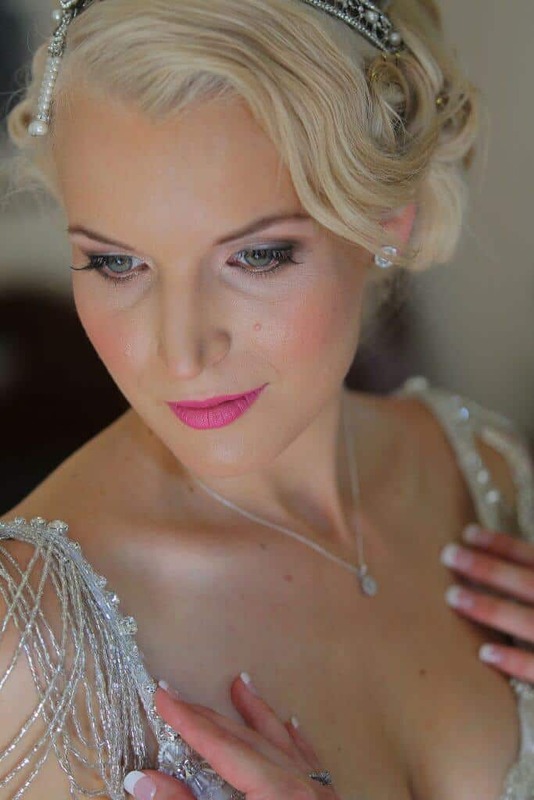 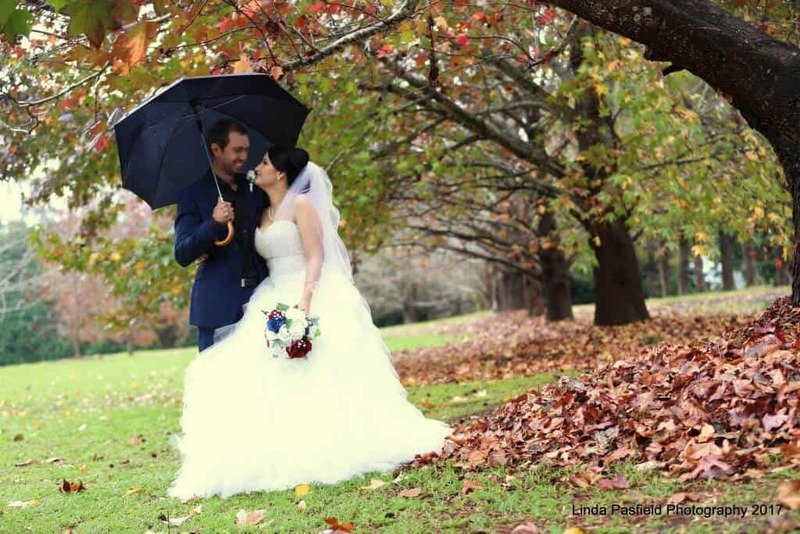 Linda Pasfield and Anthony Pforr are a dynamic husband and wife duo, who along with their close-knit team of professionals can cater for all your wedding photography needs. 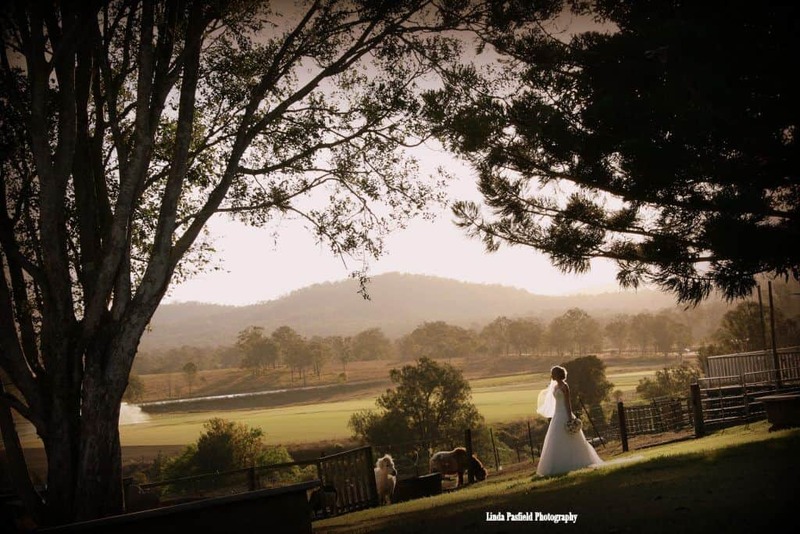 Anthony Pforr is a third generation photographer and his Grandfather, Darcy Pforr, was the founder of the Australian Institute of Professional Photography (AIPP). 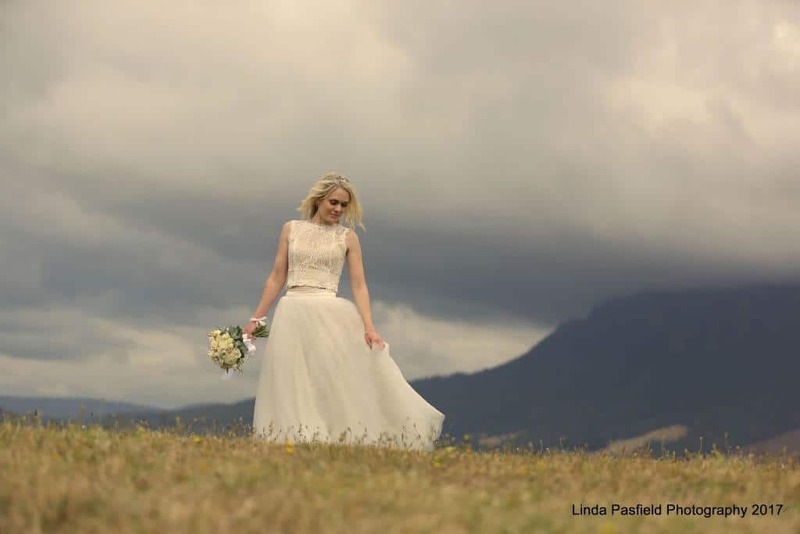 With 25 years of experience, Linda Pasfield has established a reputation as one of the top wedding photographers in the industry. 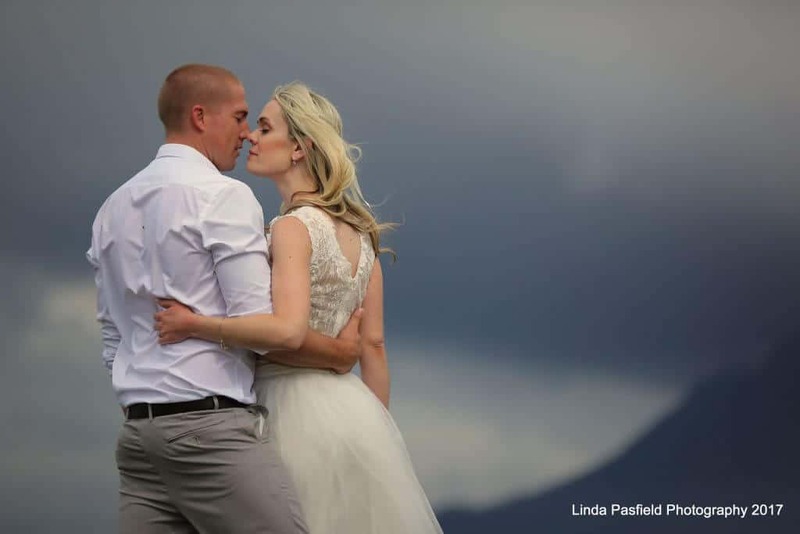 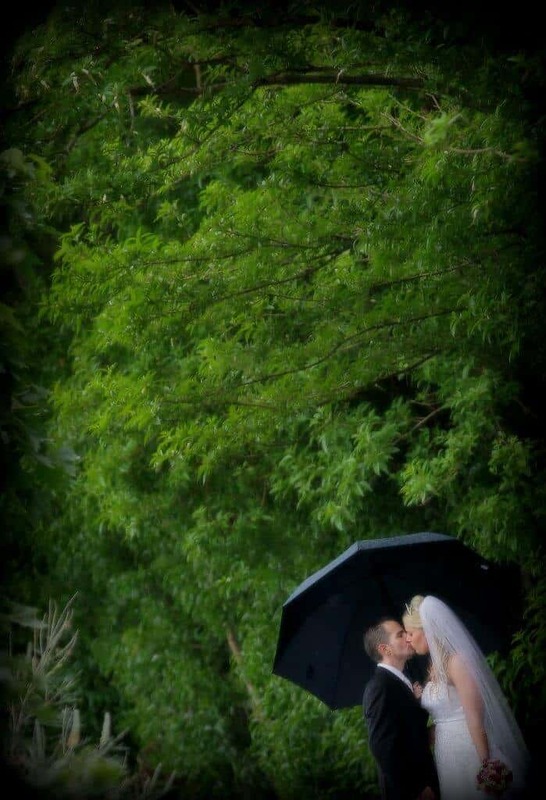 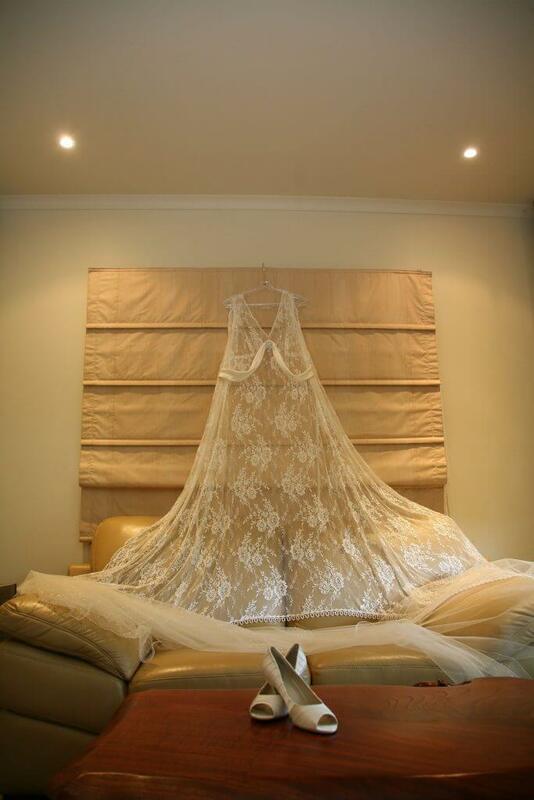 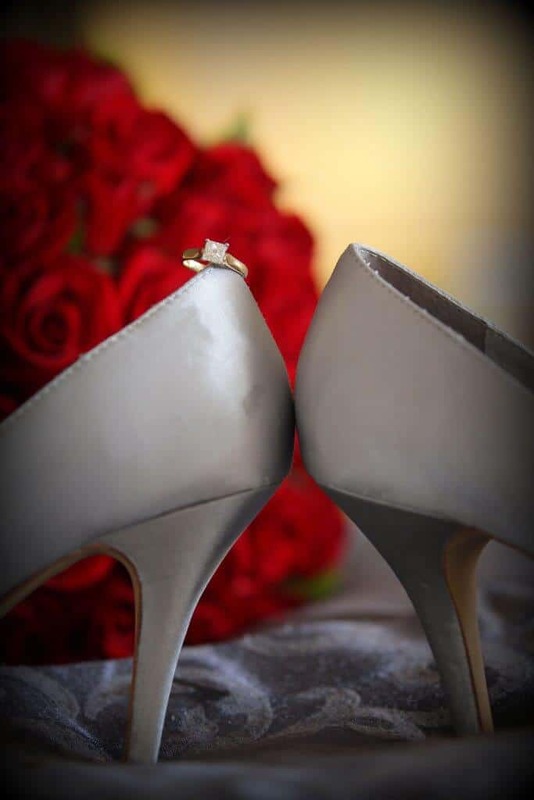 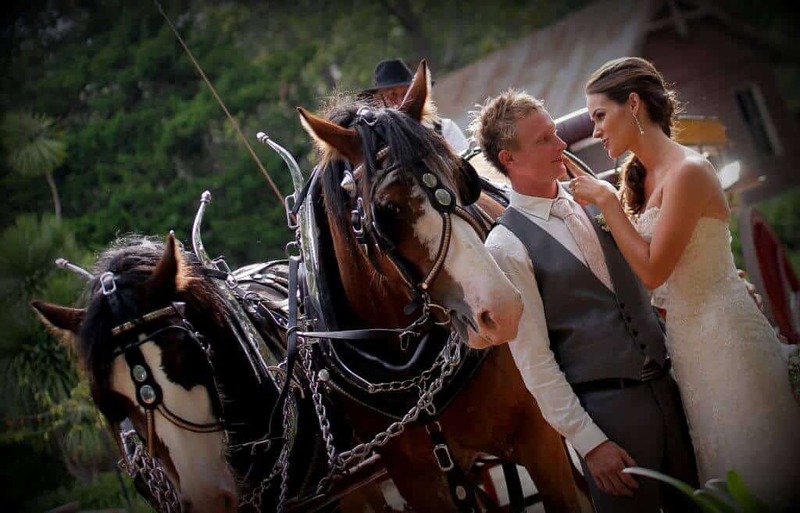 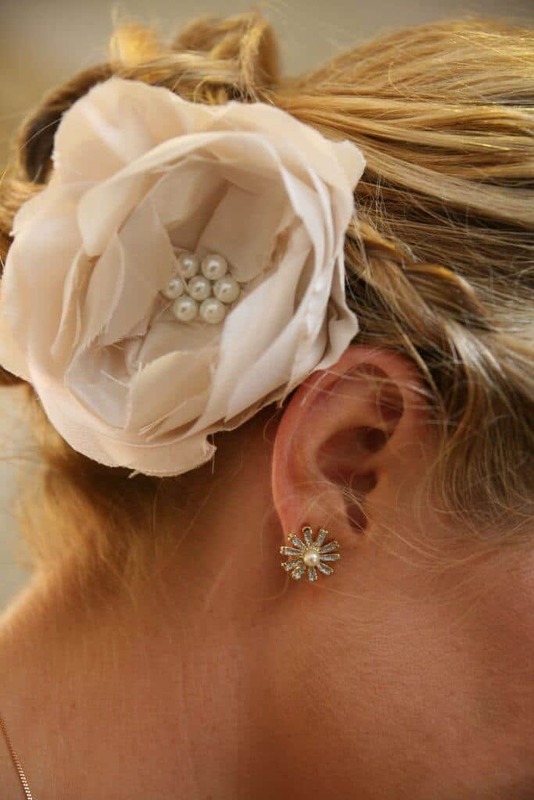 It is her passion and creative vision that allows Linda to create unforgettable wedding photographs. 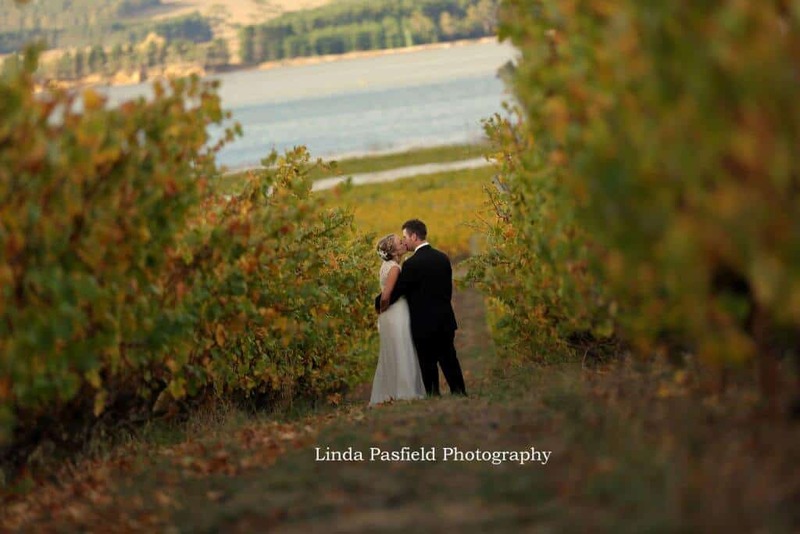 To Contact Linda Pasfield Tasmania about packages simply fill in the form with your current details or contact her directly via the details below.